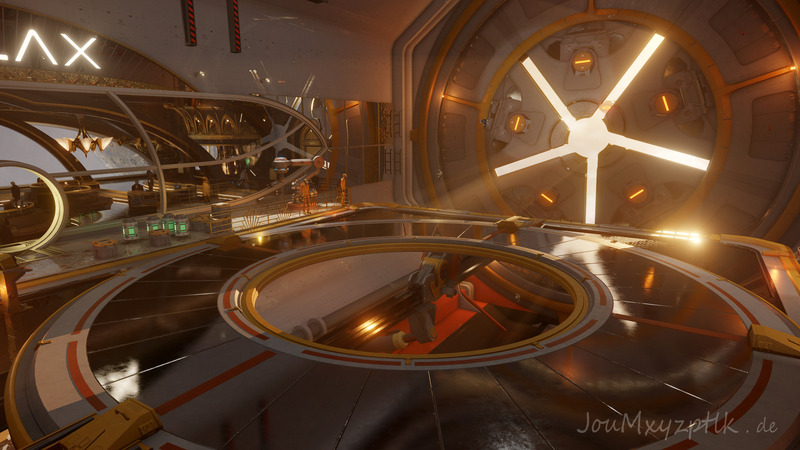 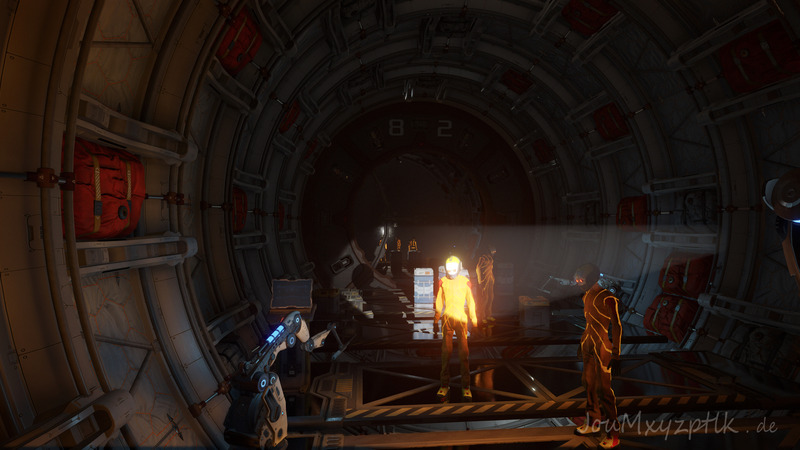 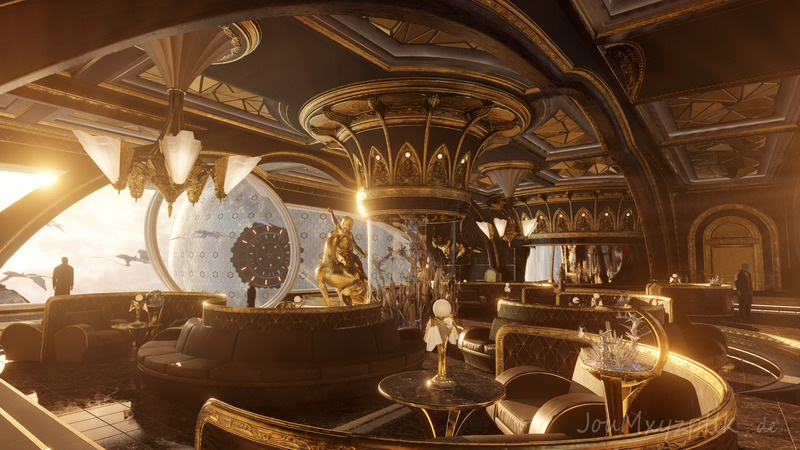 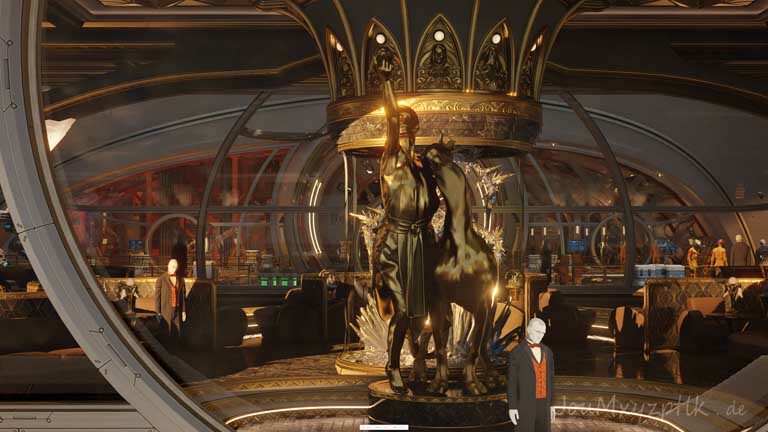 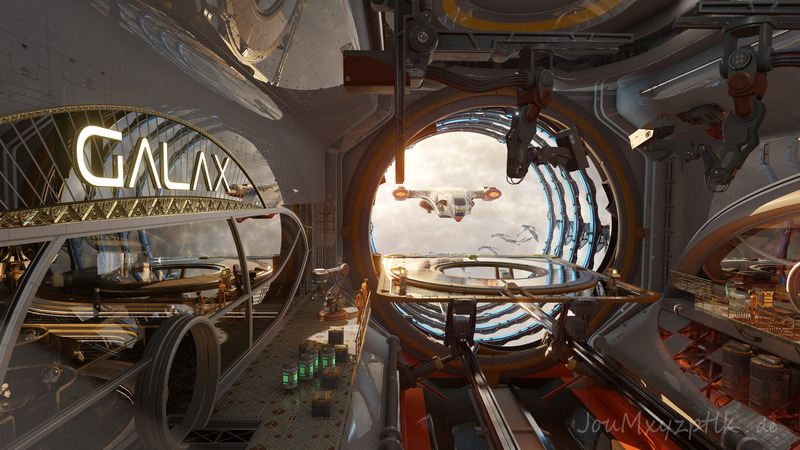 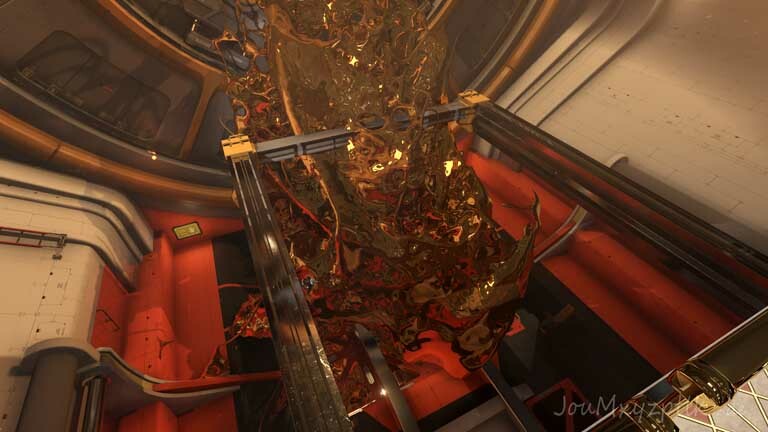 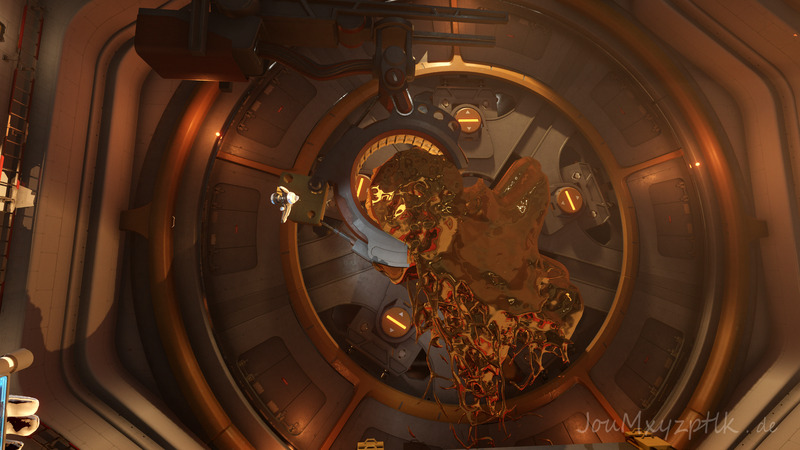 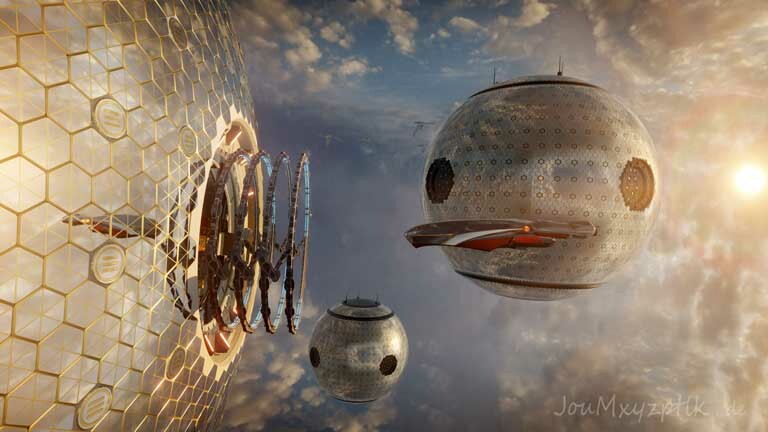 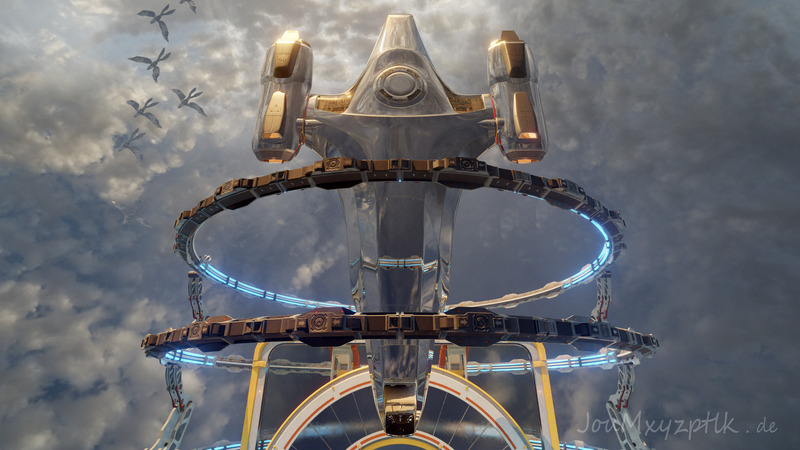 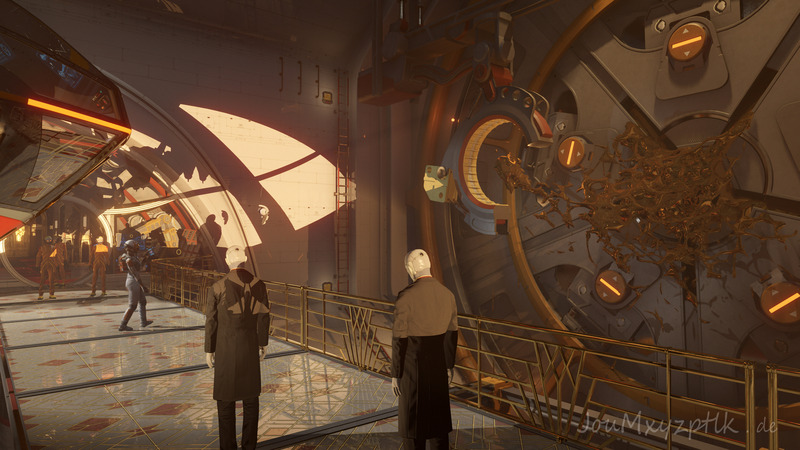 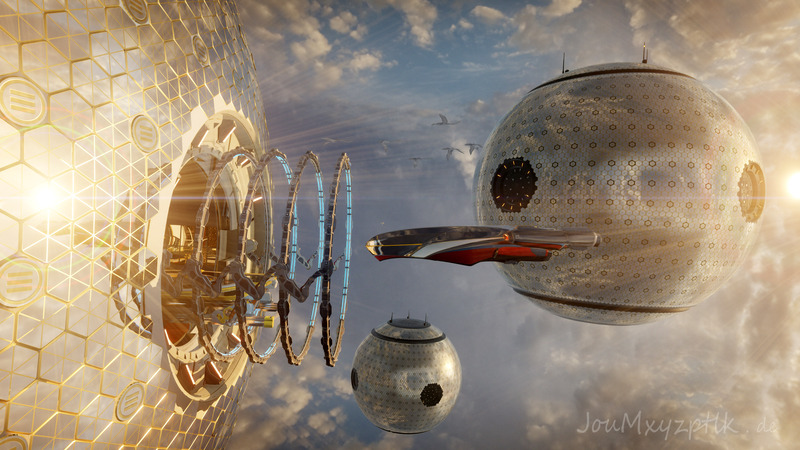 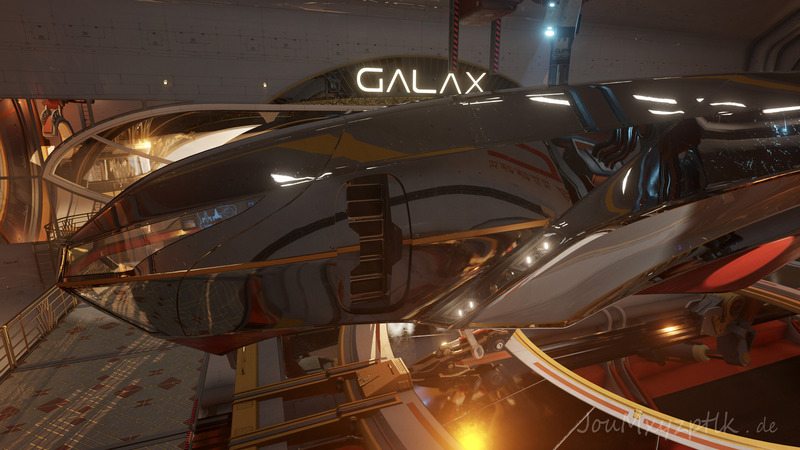 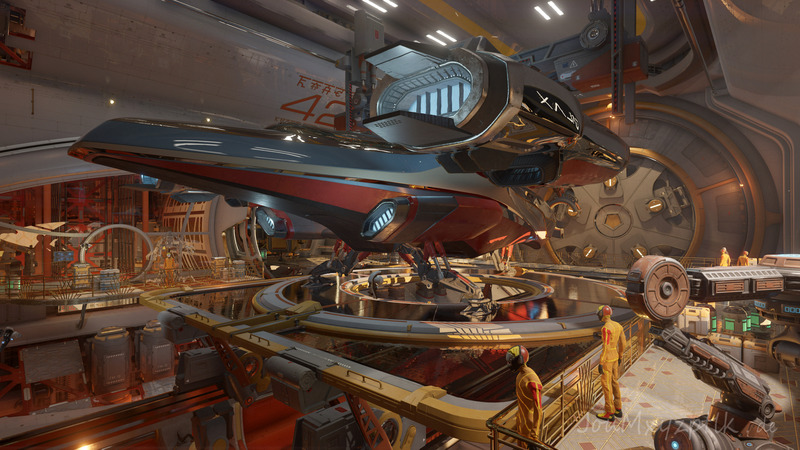 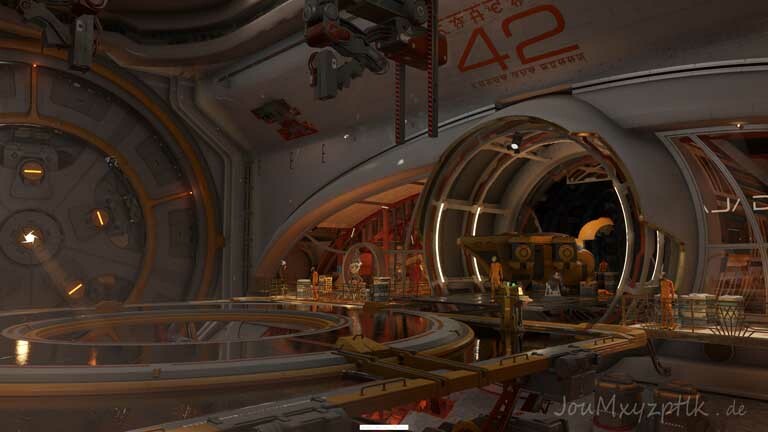 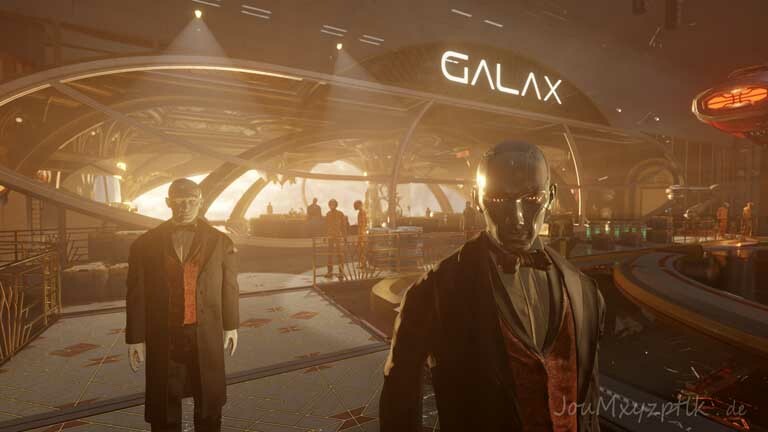 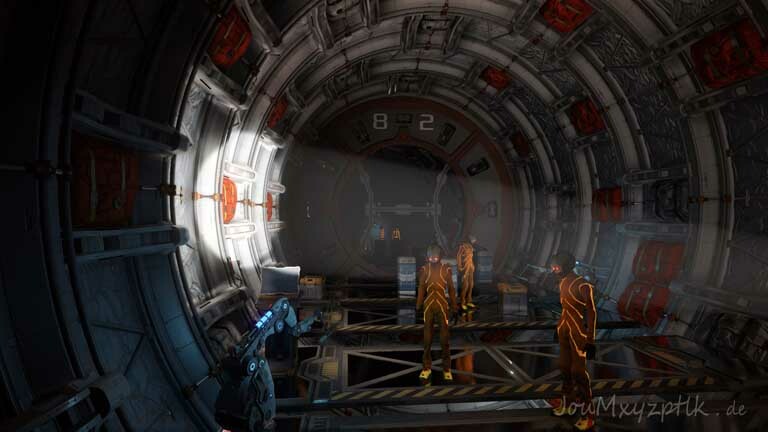 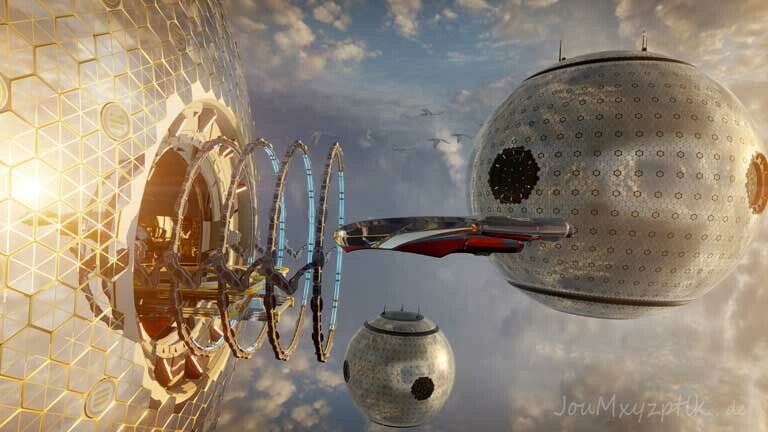 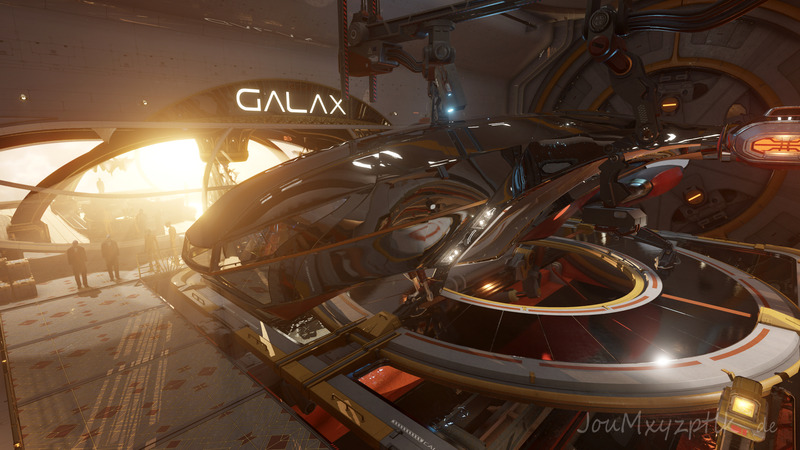 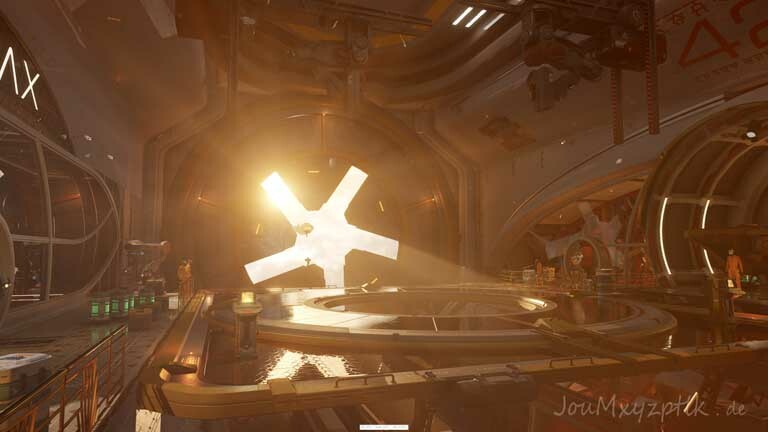 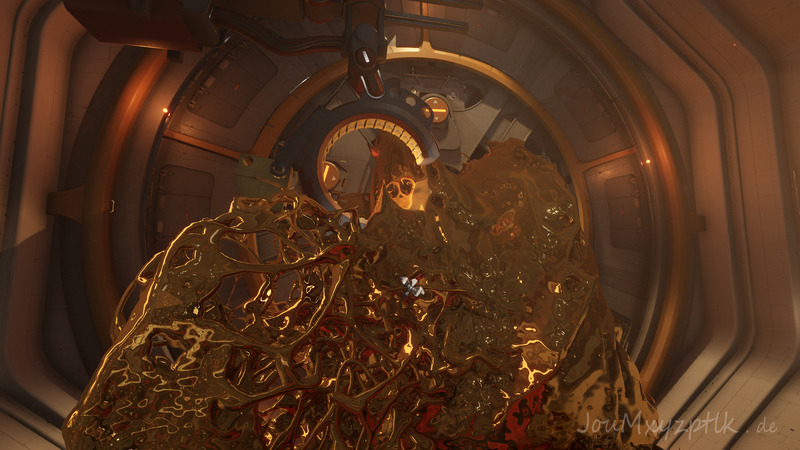 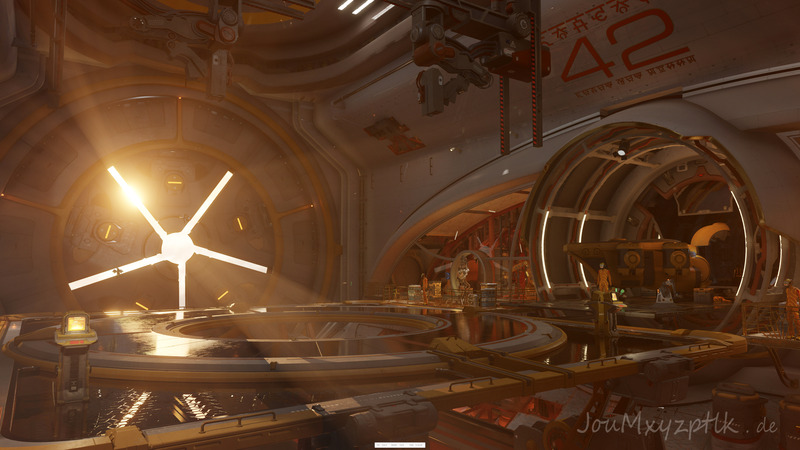 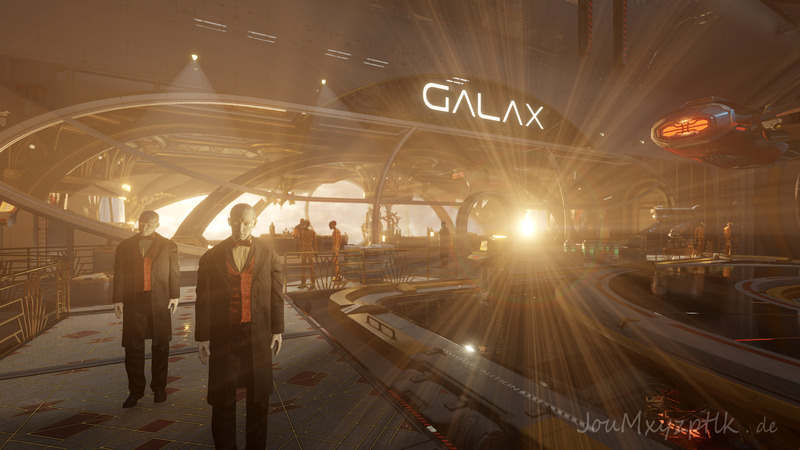 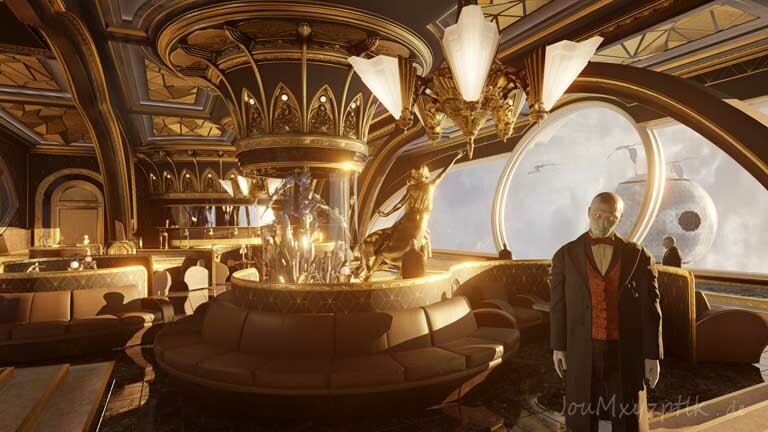 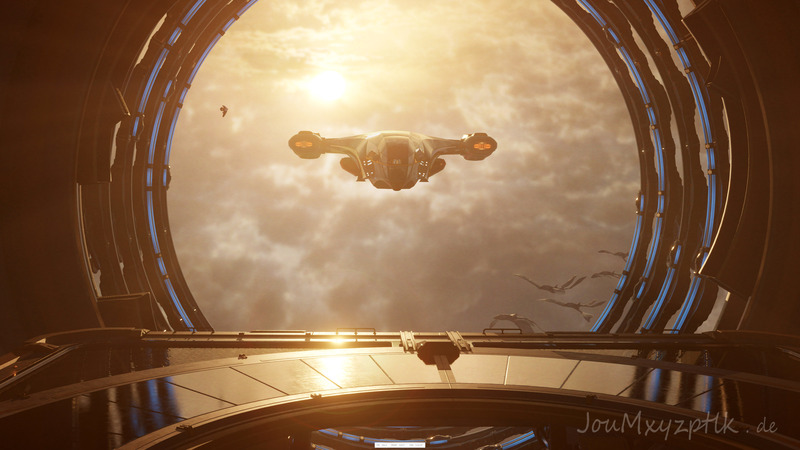 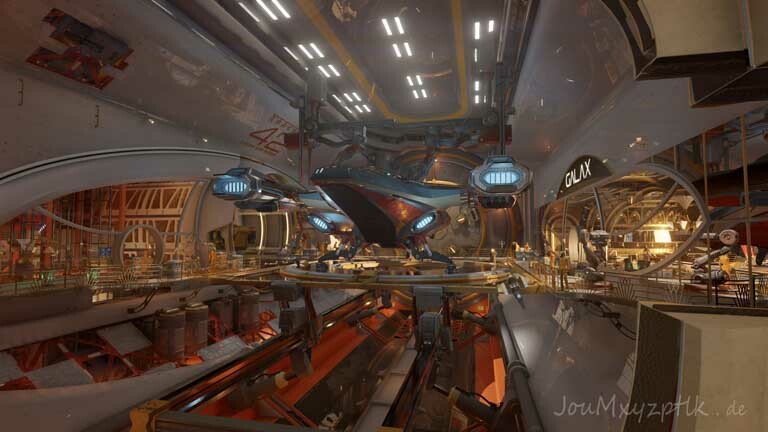 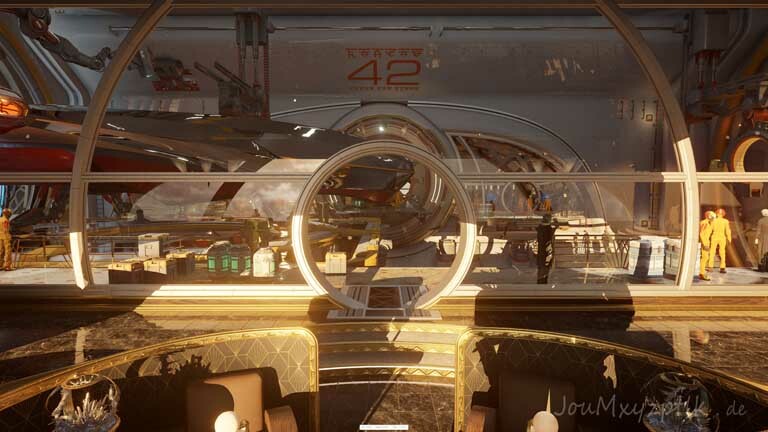 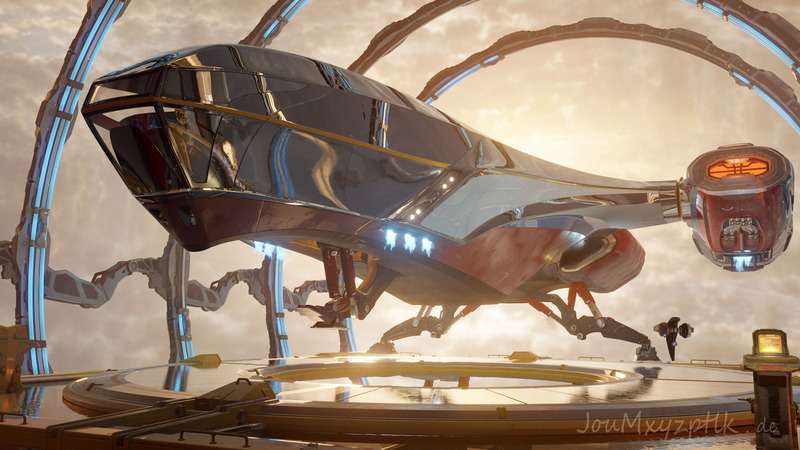 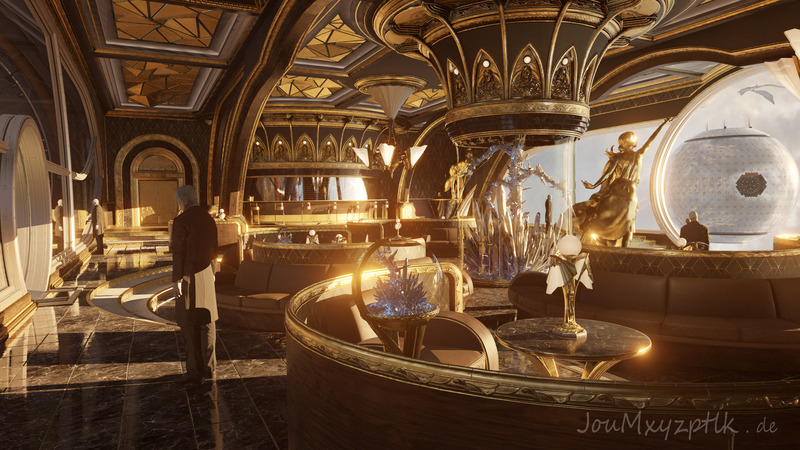 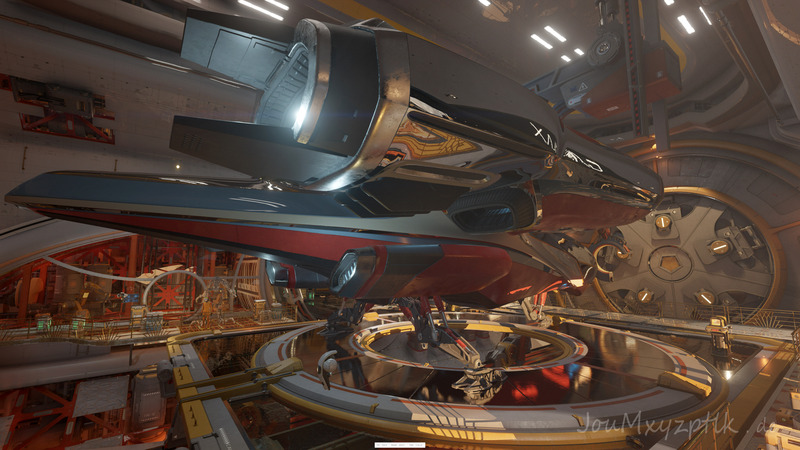 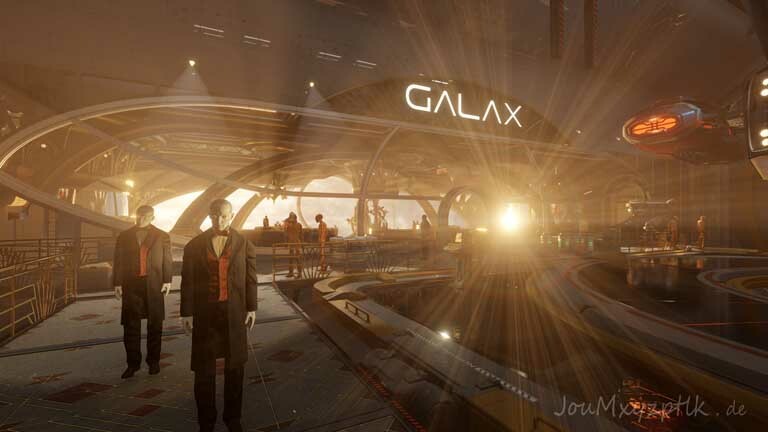 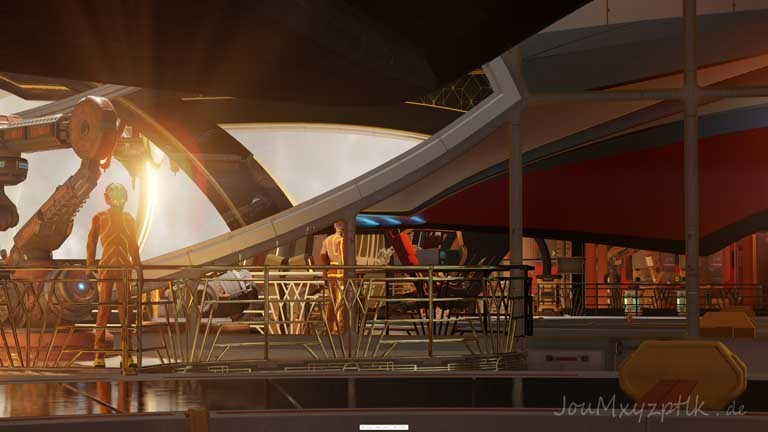 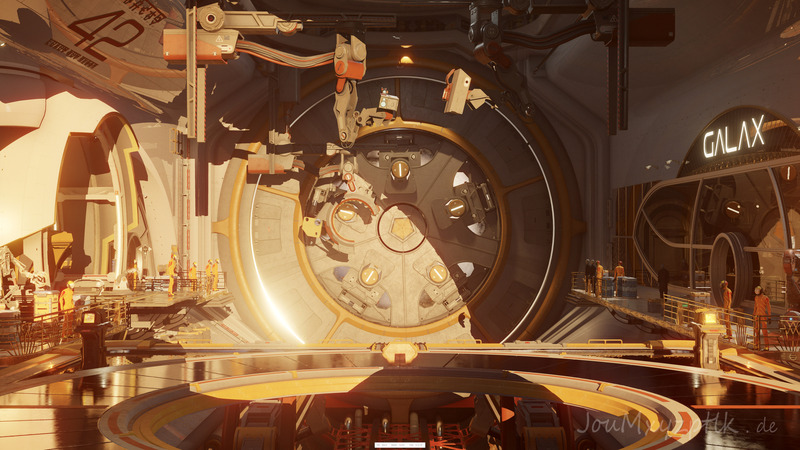 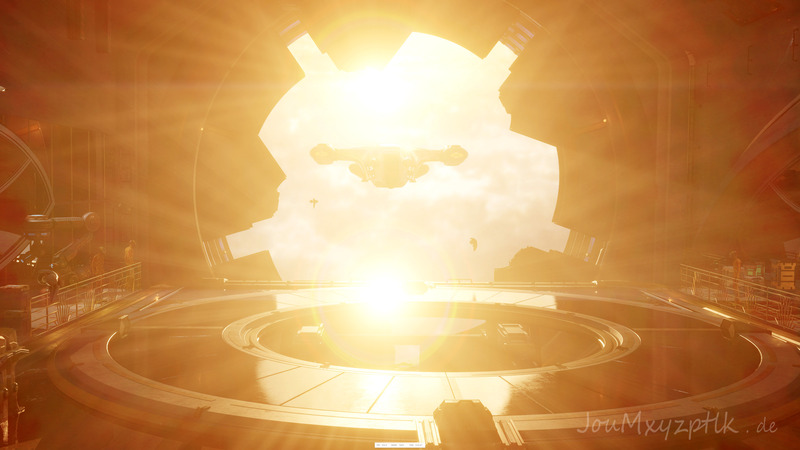 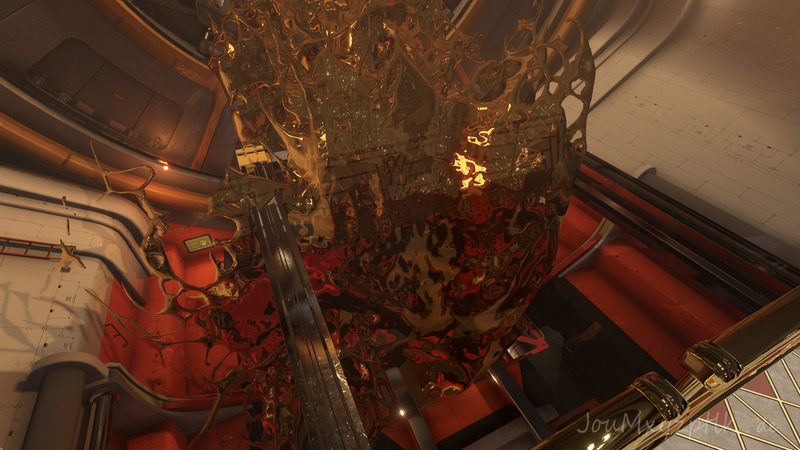 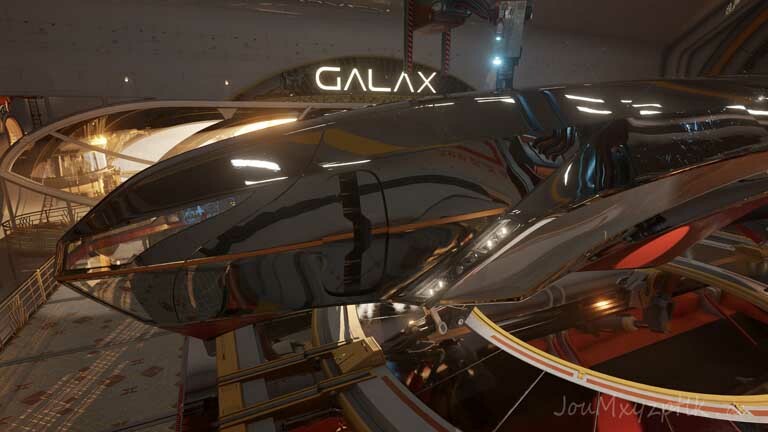 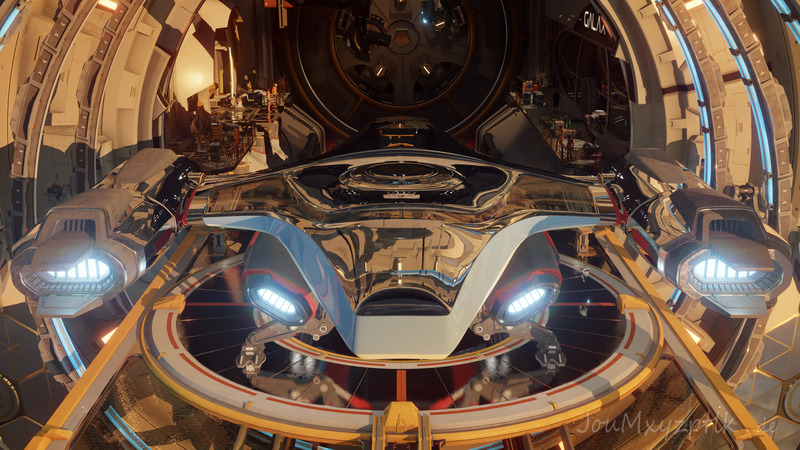 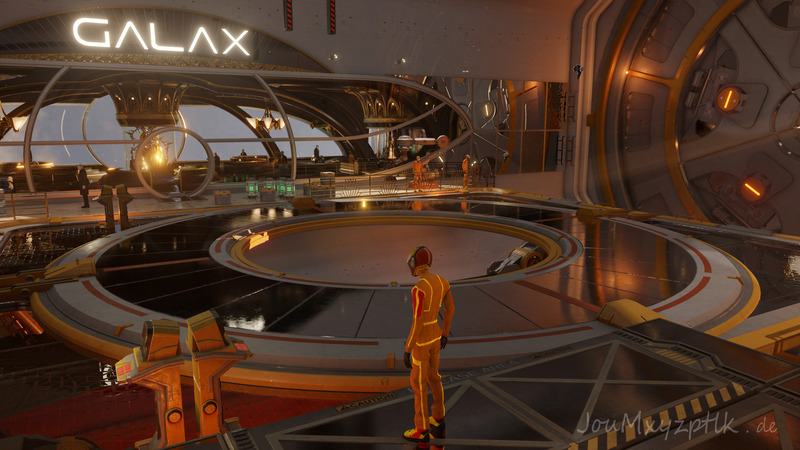 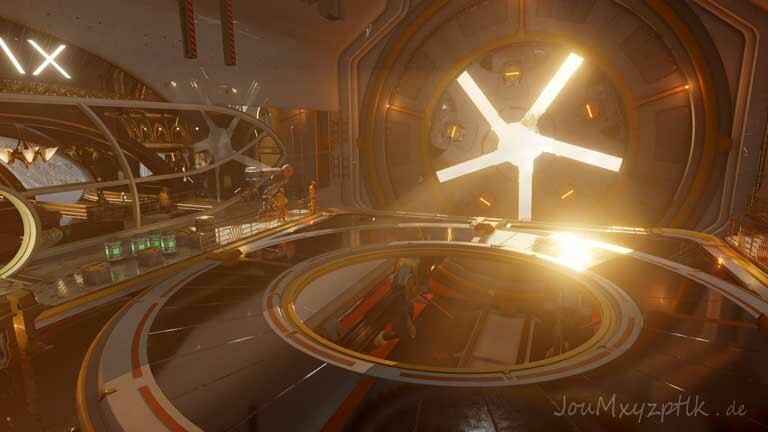 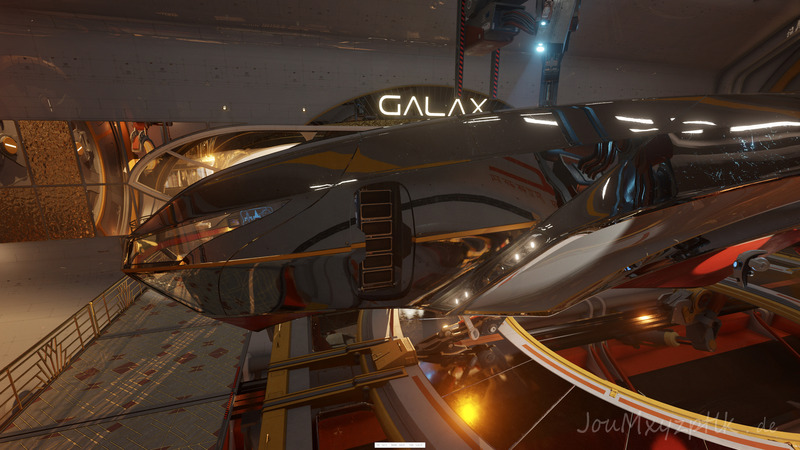 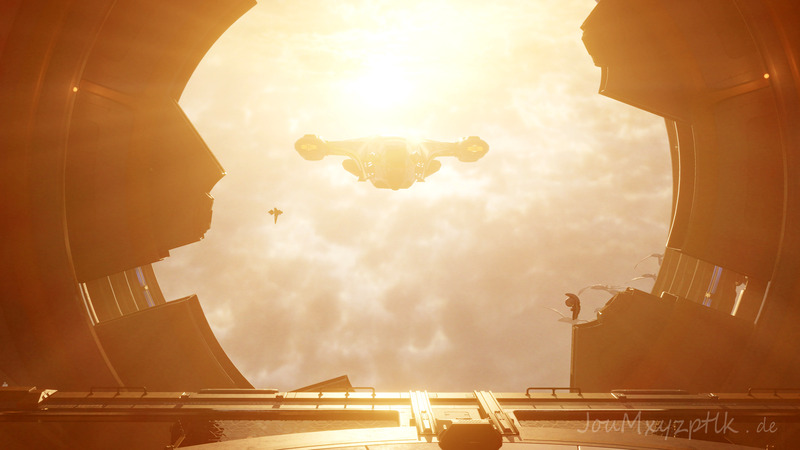 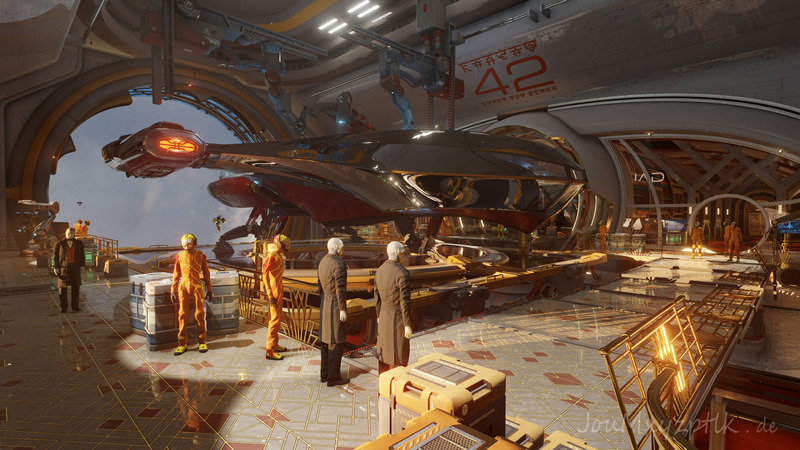 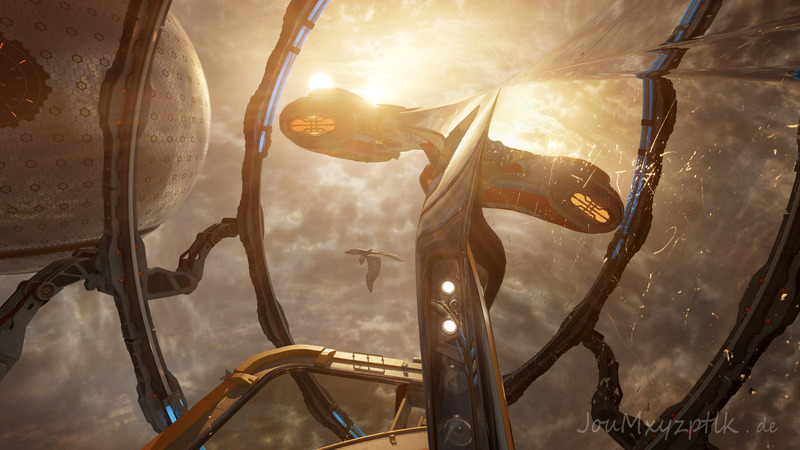 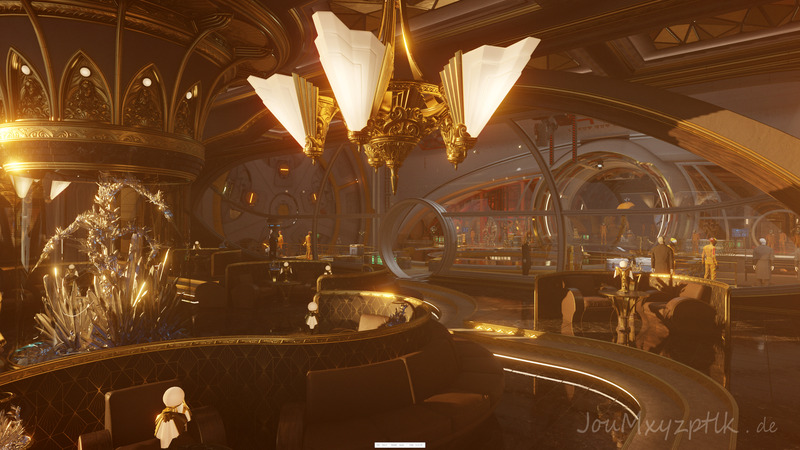 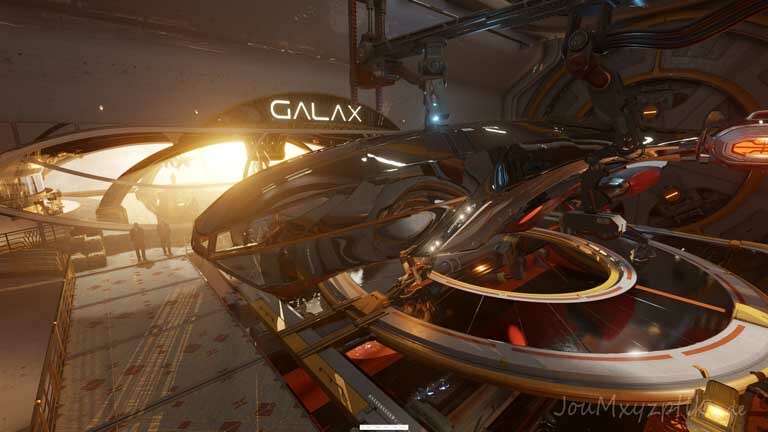 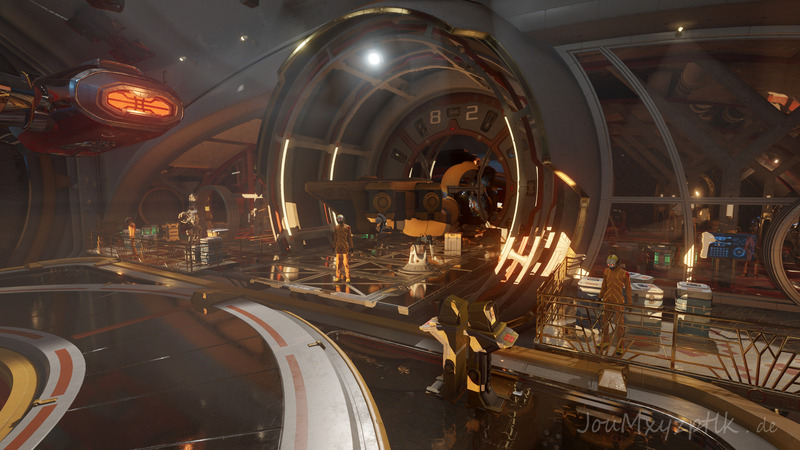 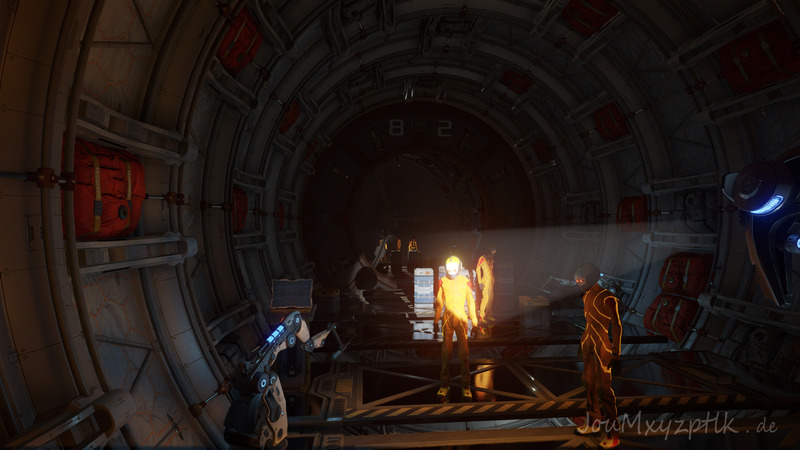 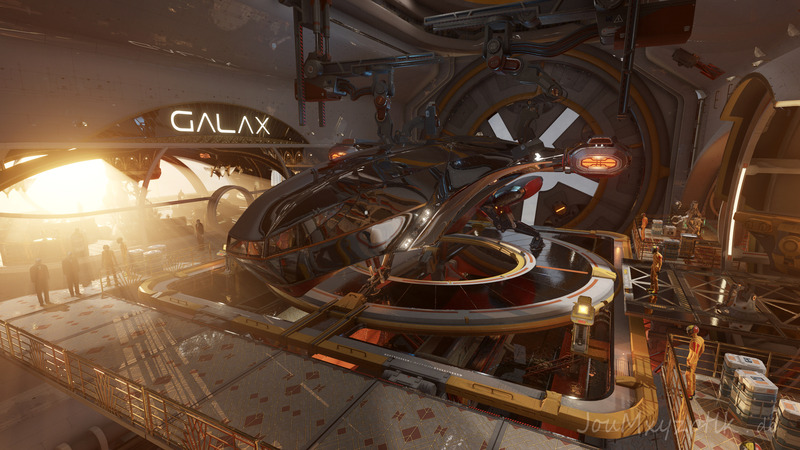 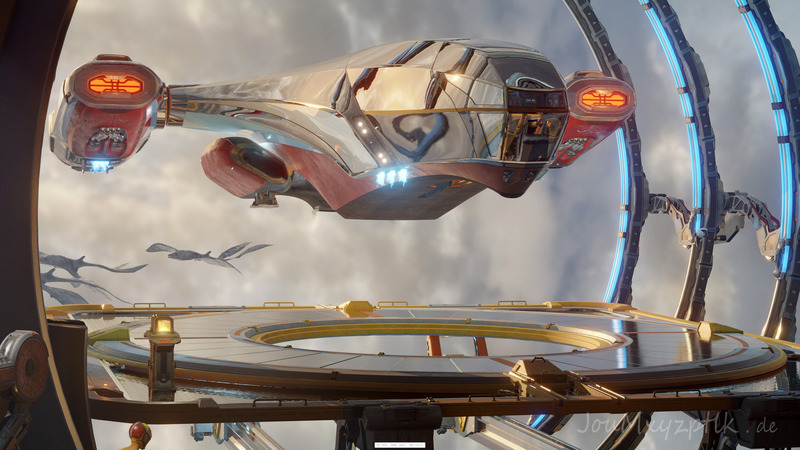 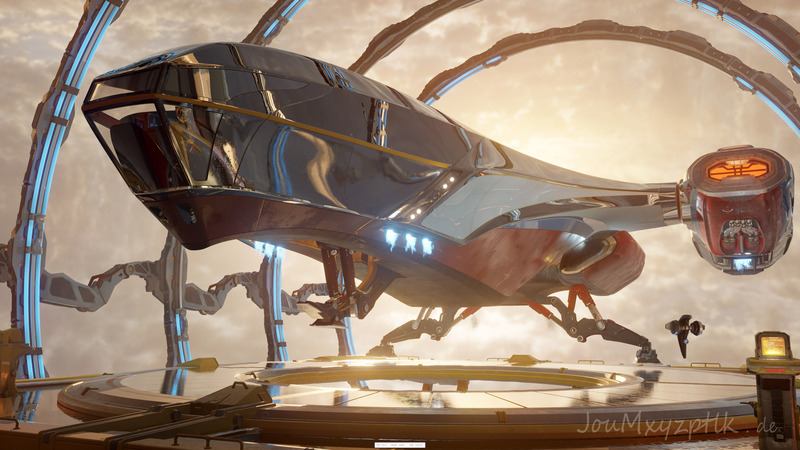 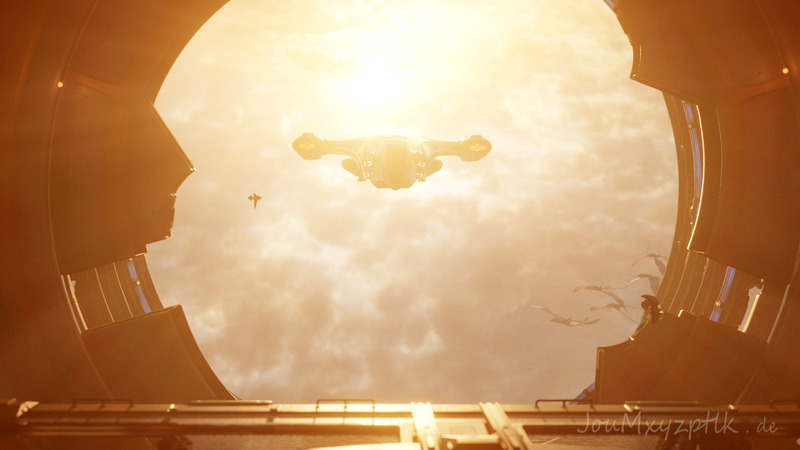 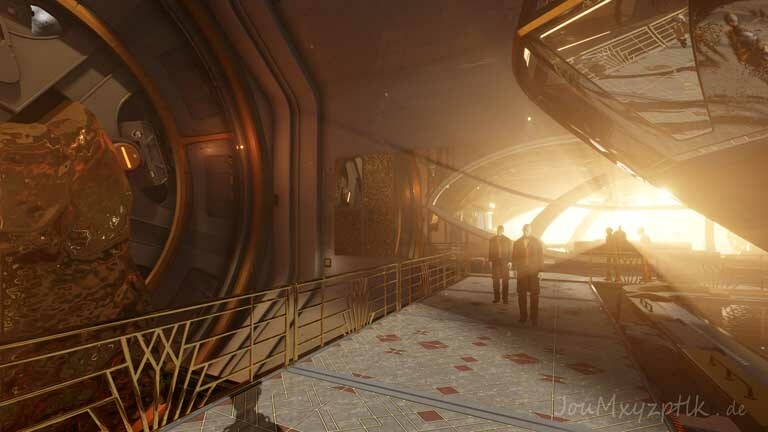 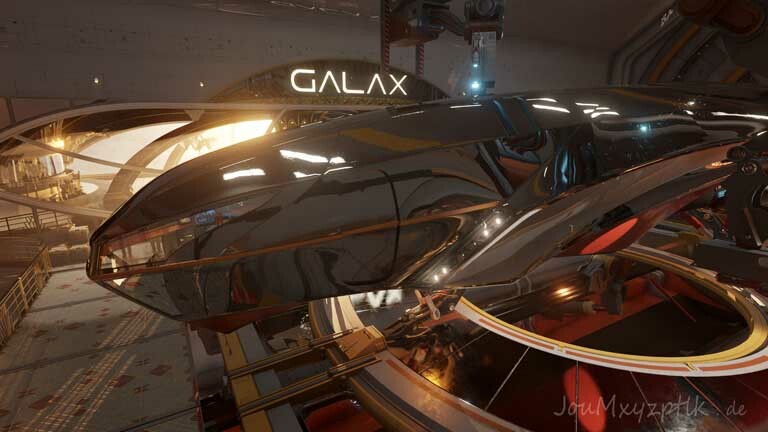 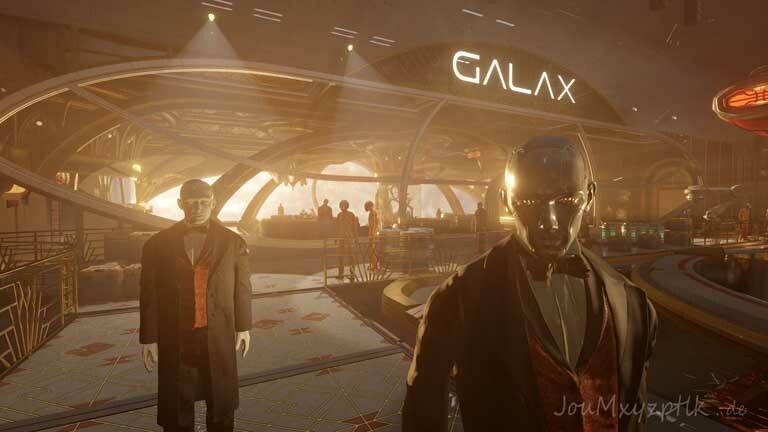 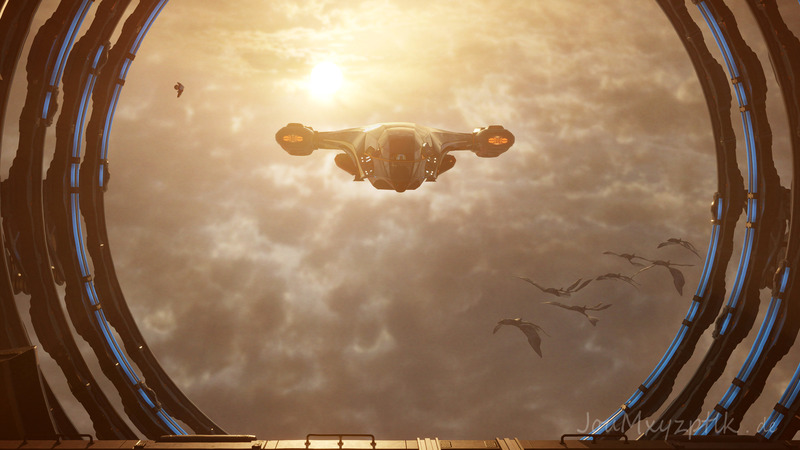 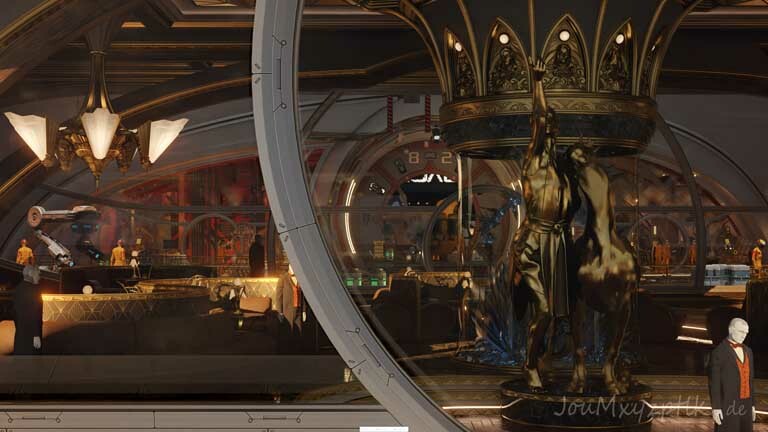 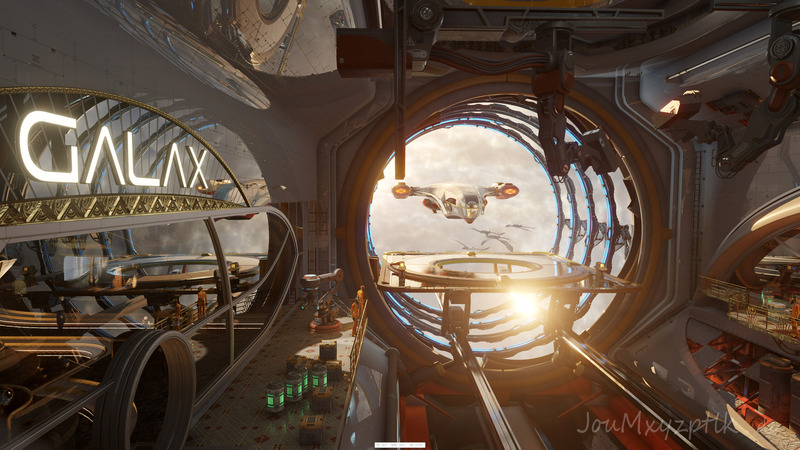 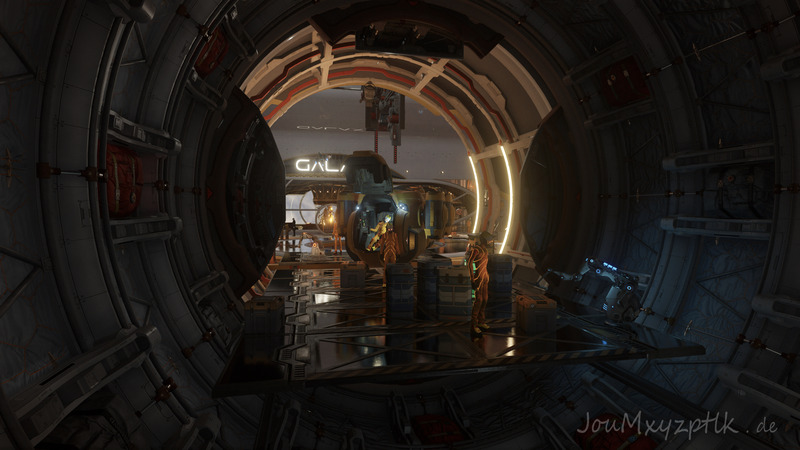 JouMxyzptlk - 3DMark Port Royal 8K screen-shots gallery. 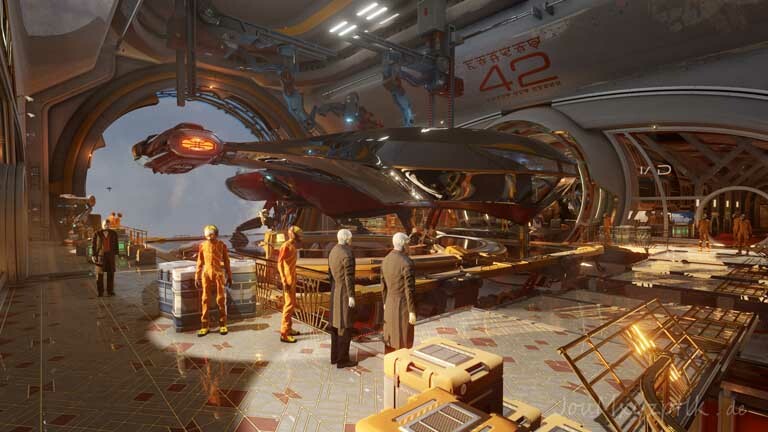 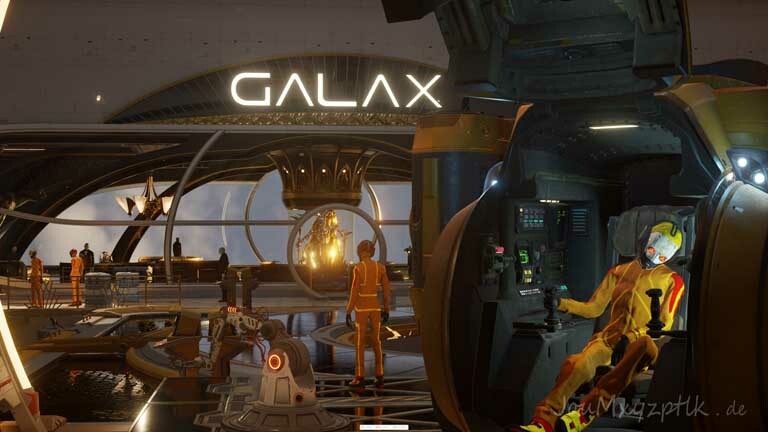 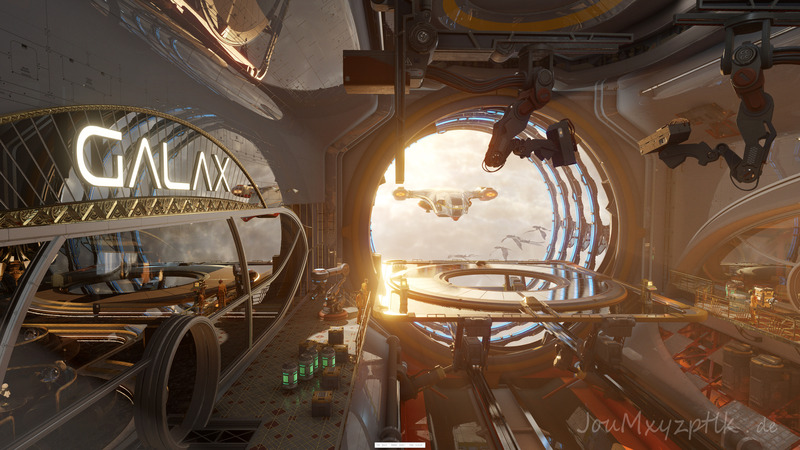 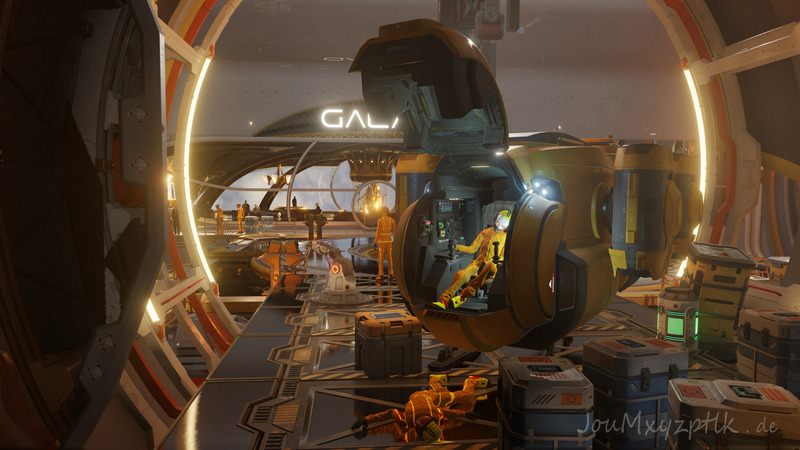 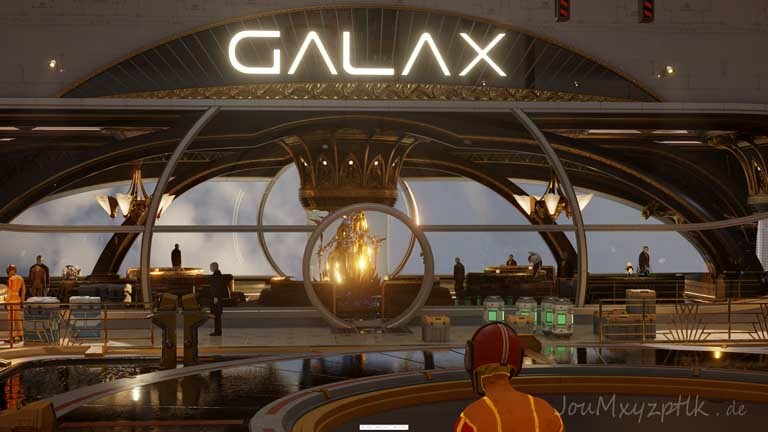 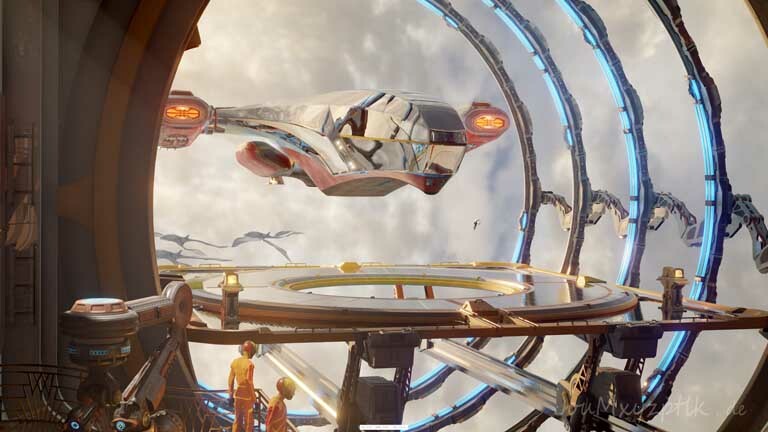 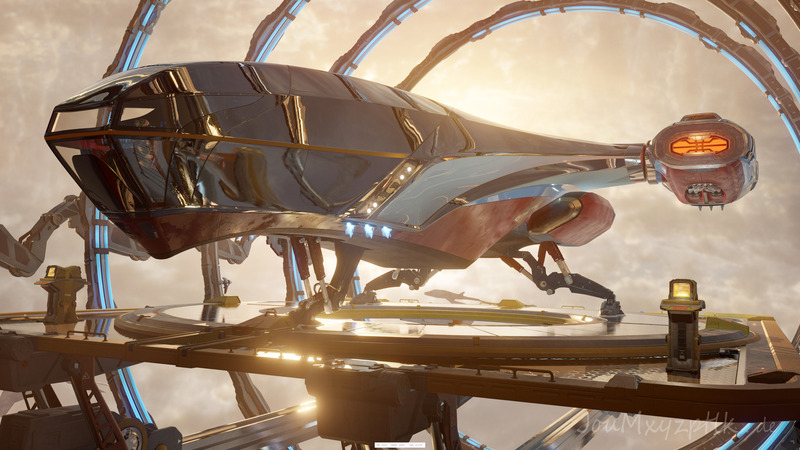 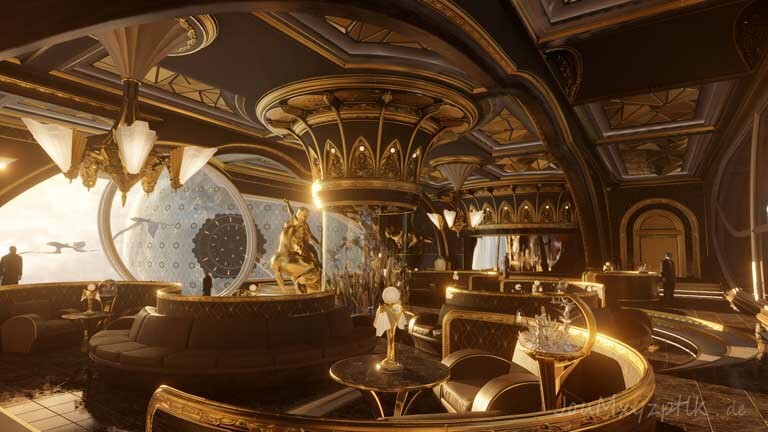 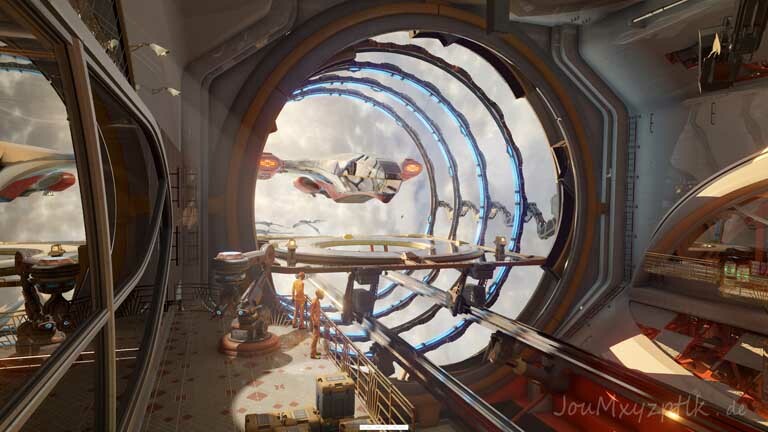 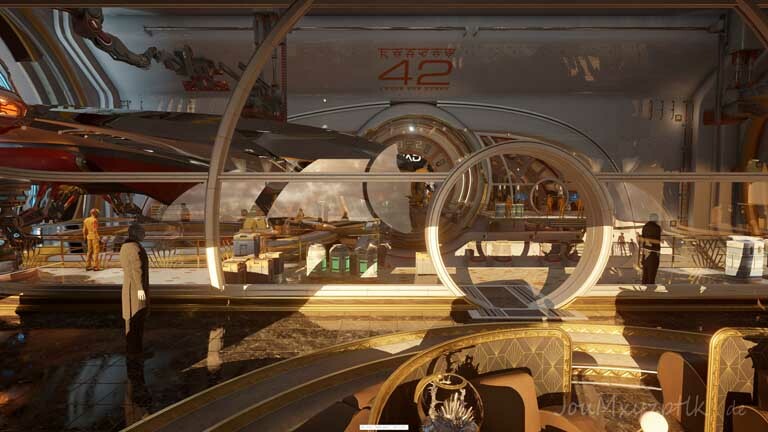 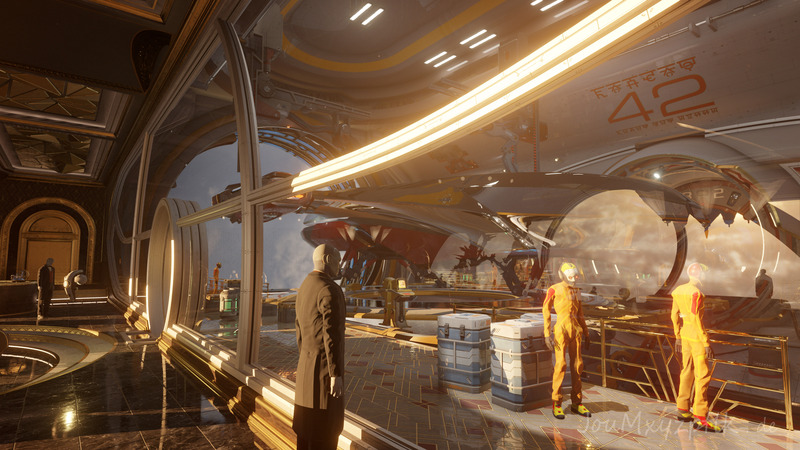 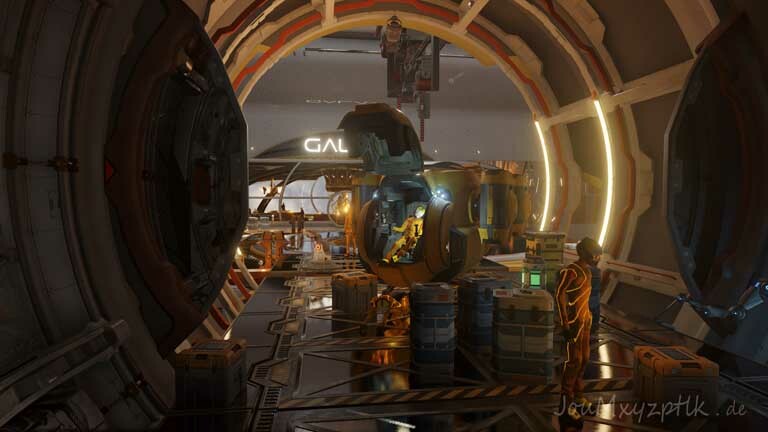 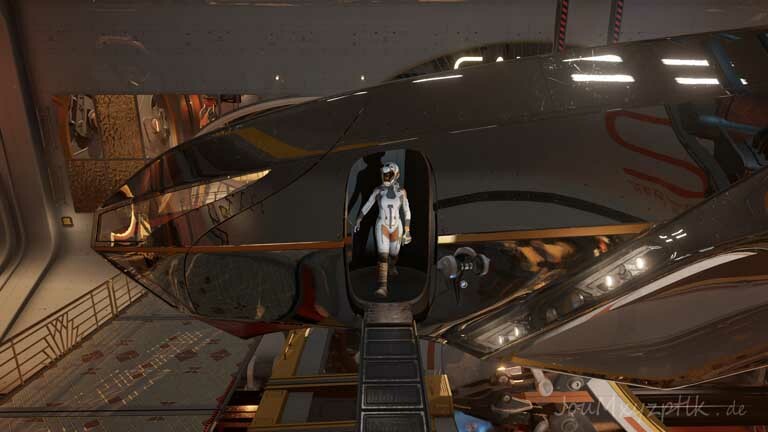 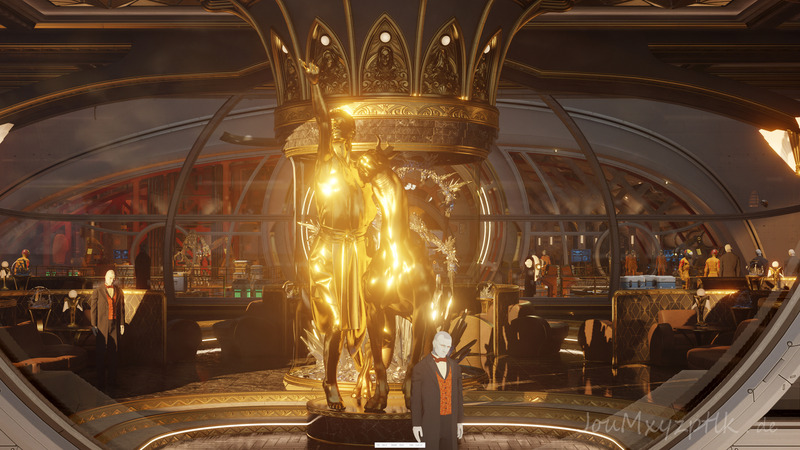 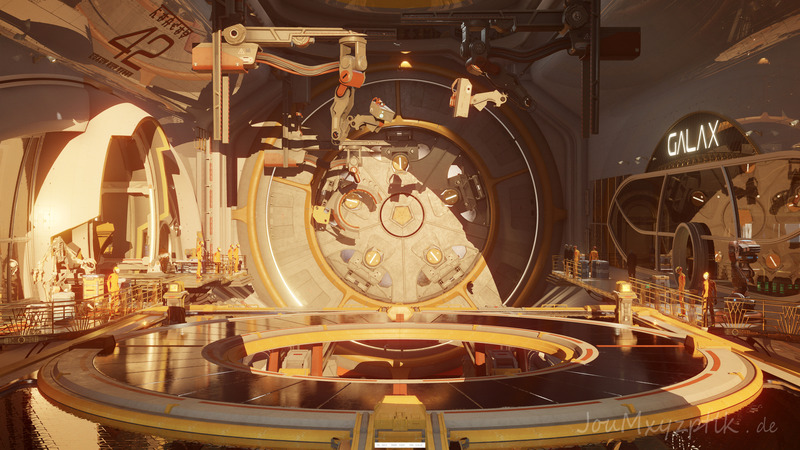 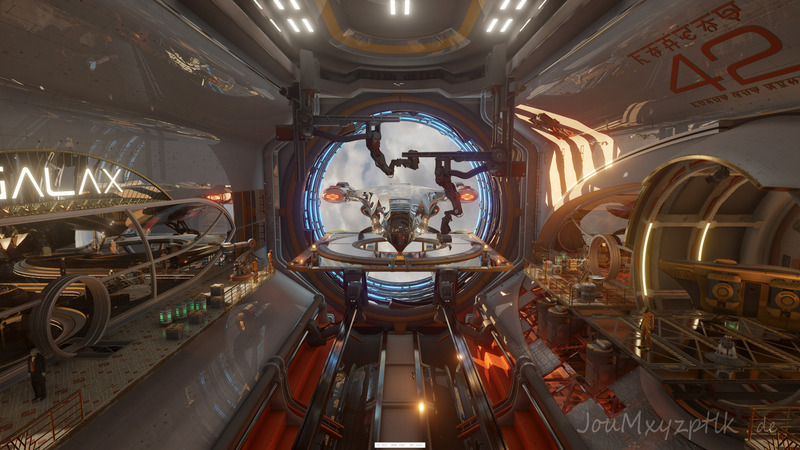 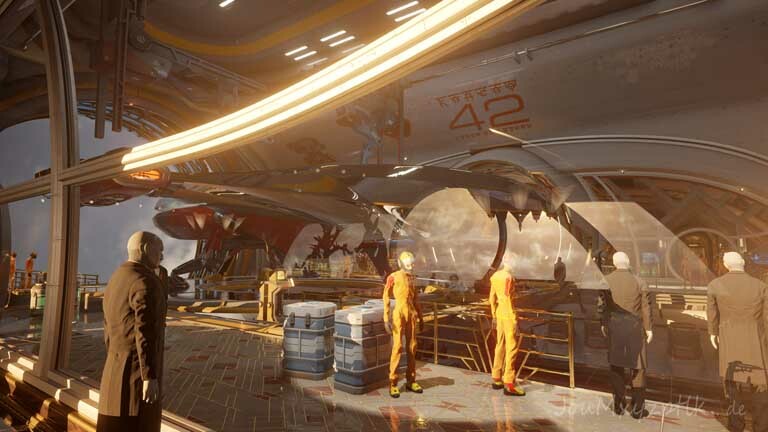 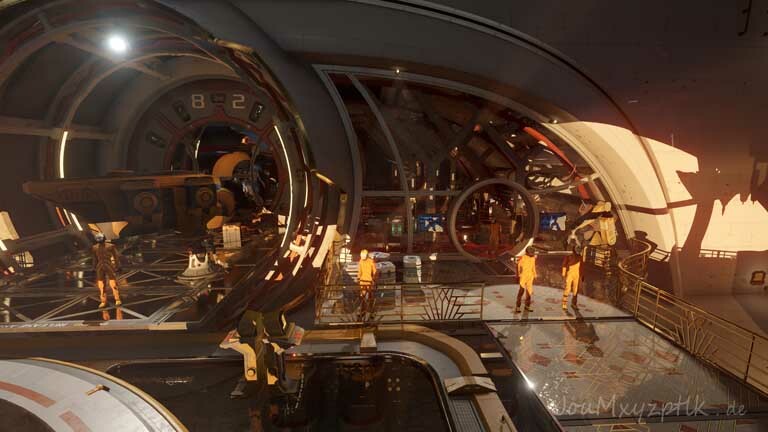 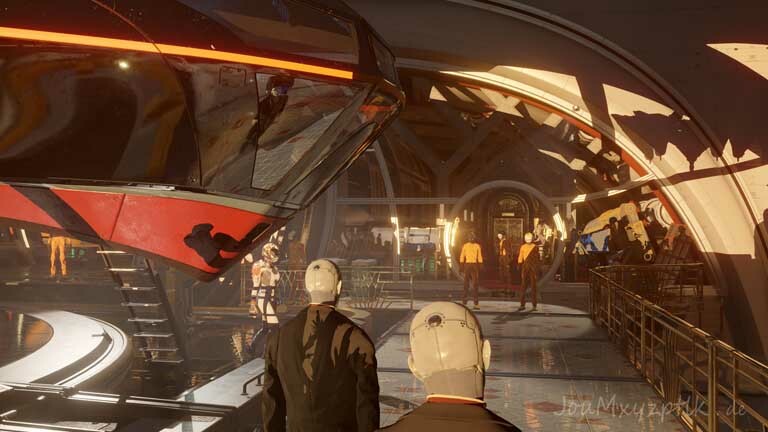 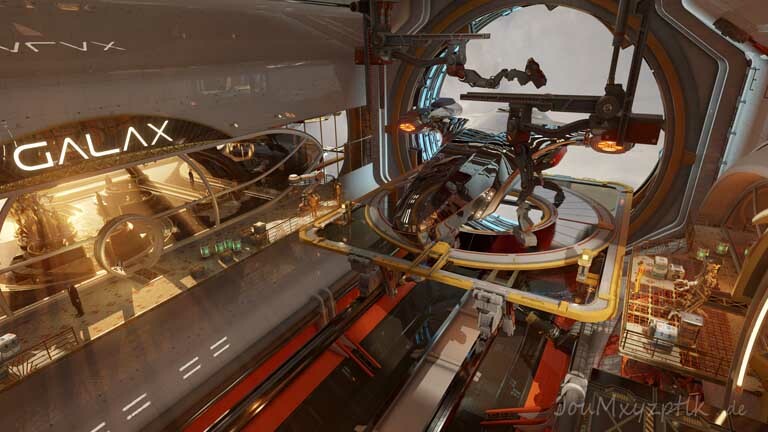 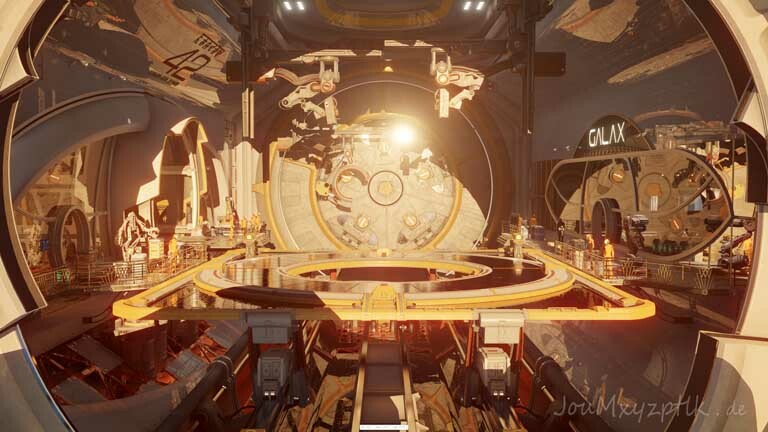 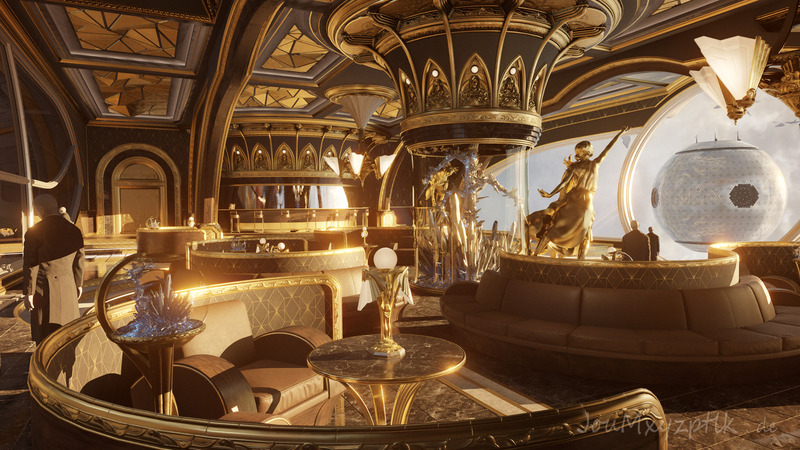 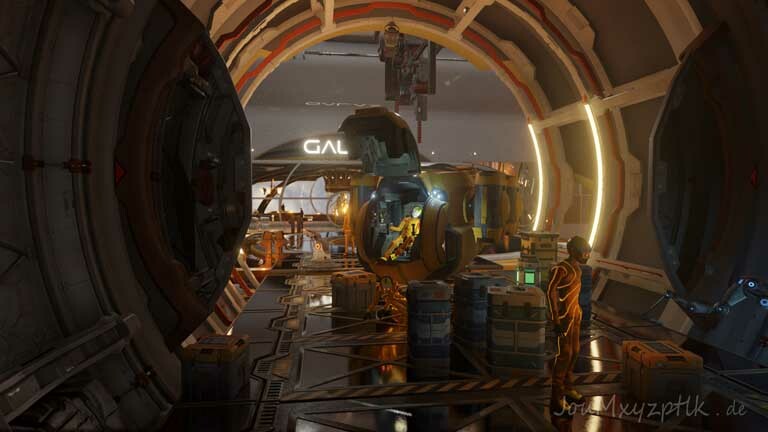 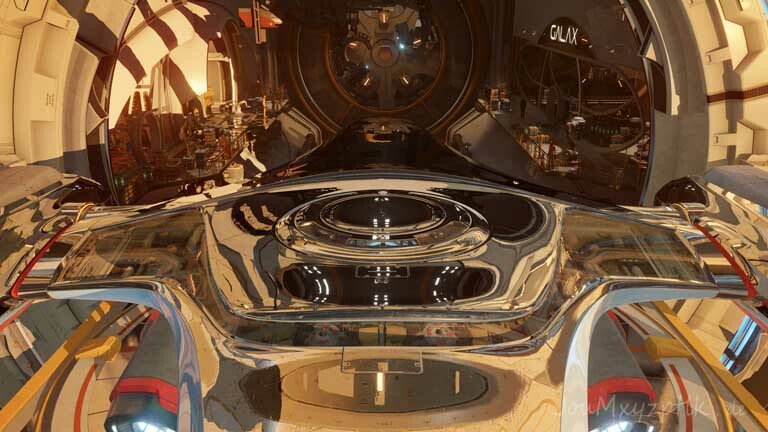 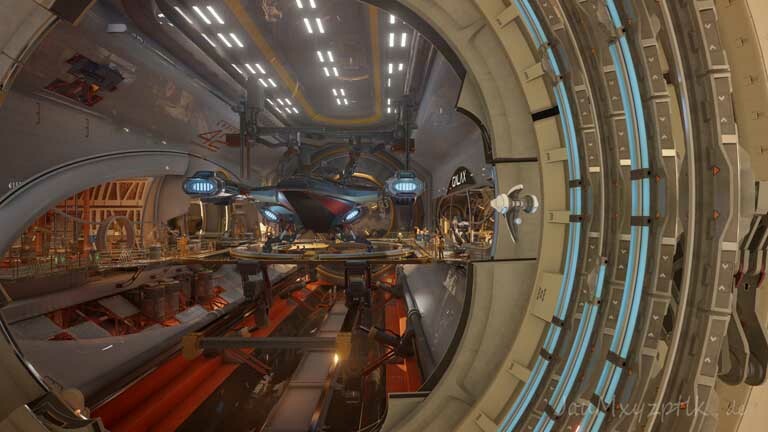 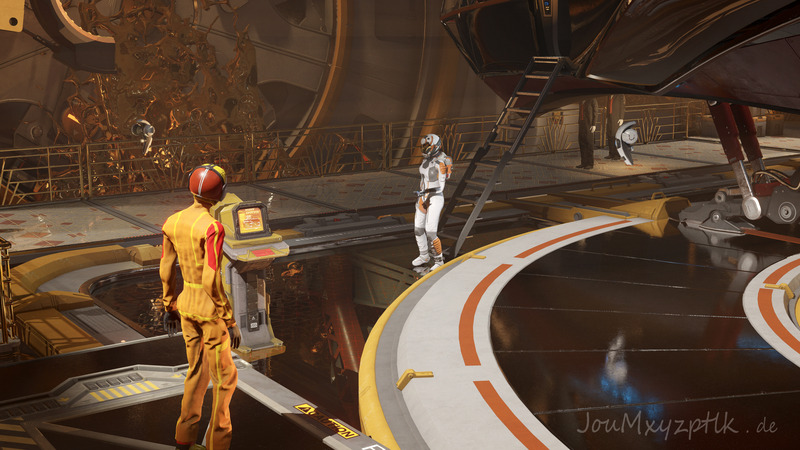 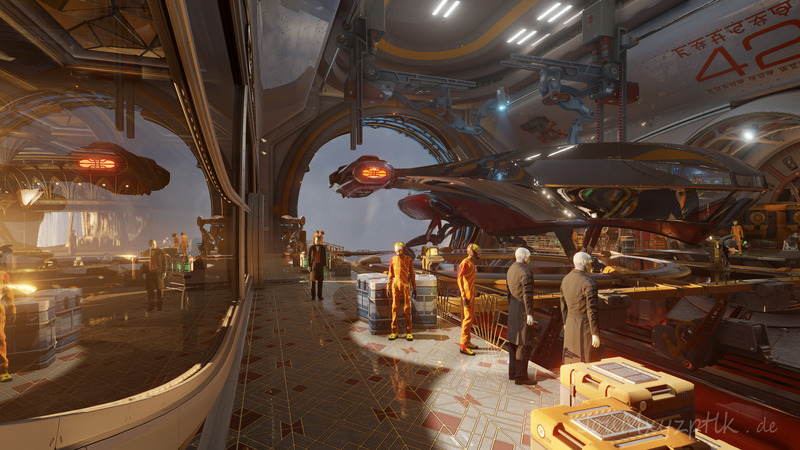 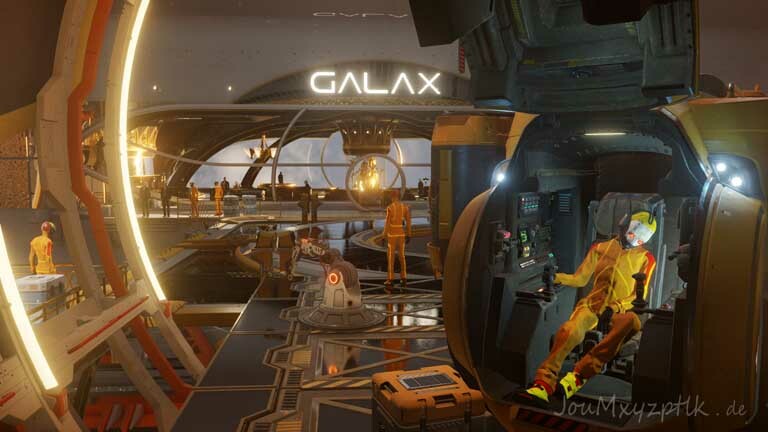 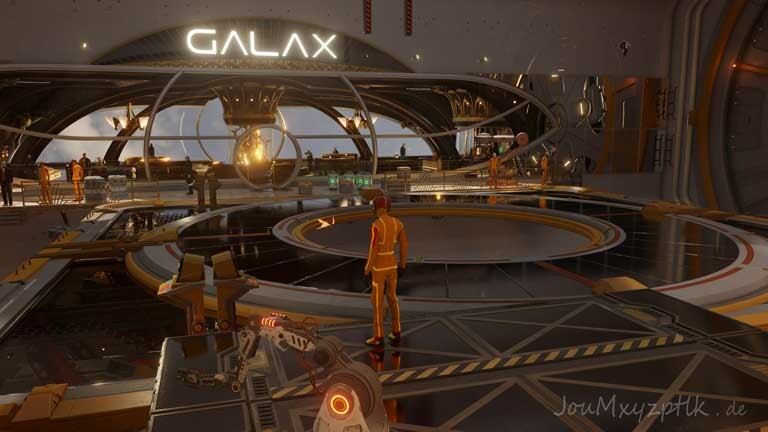 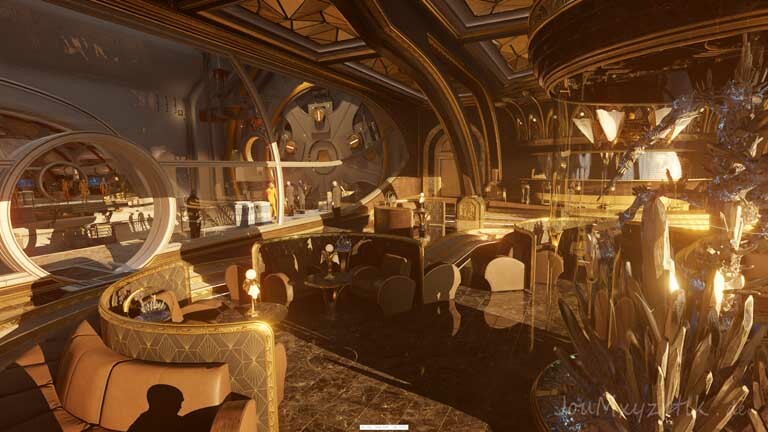 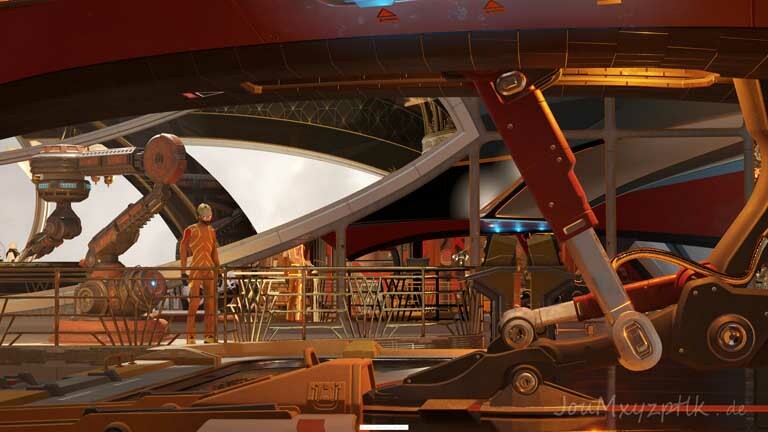 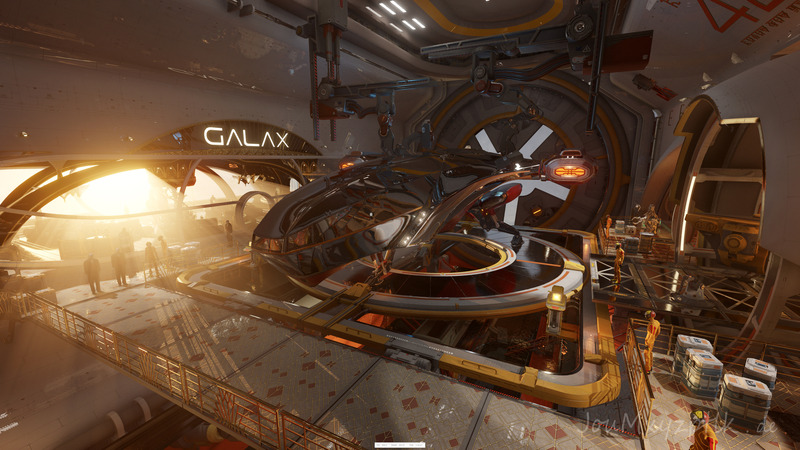 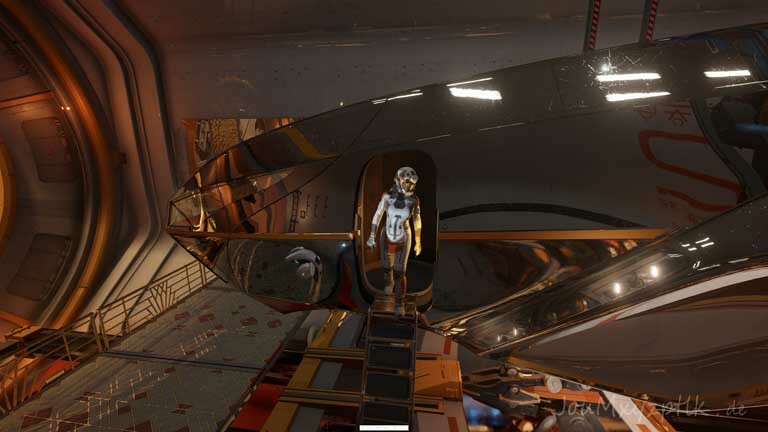 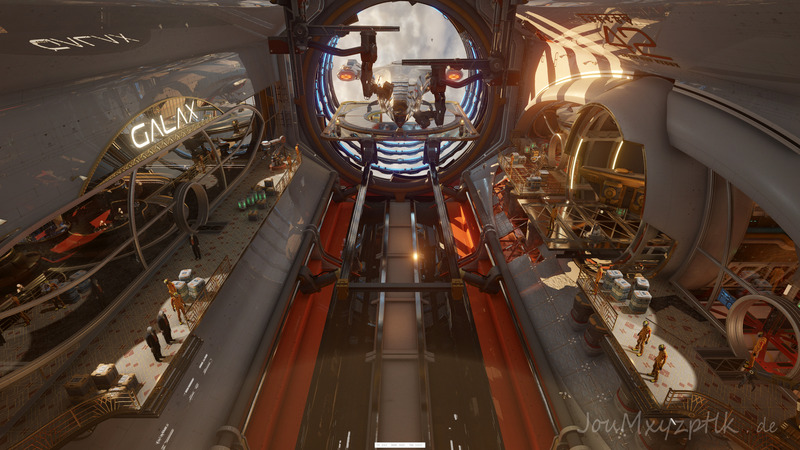 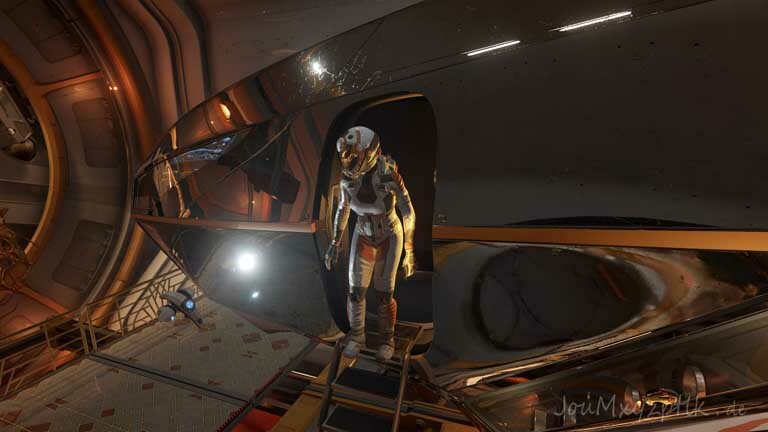 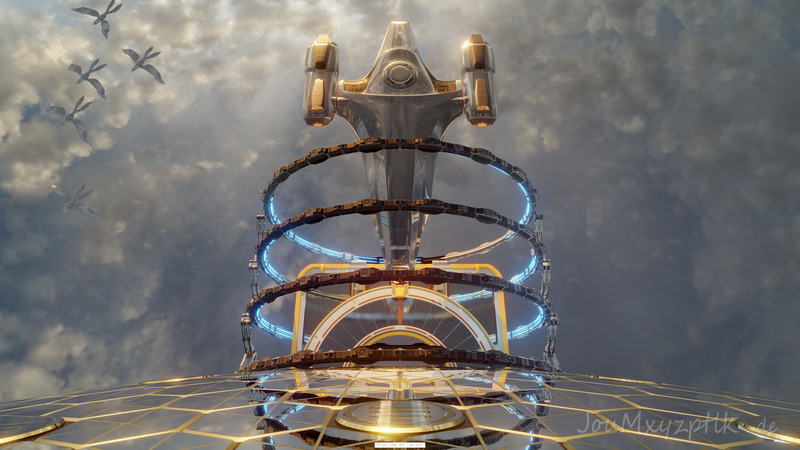 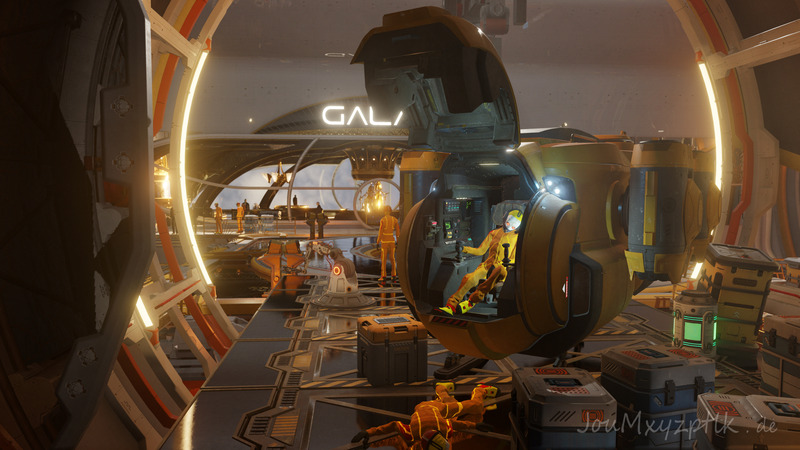 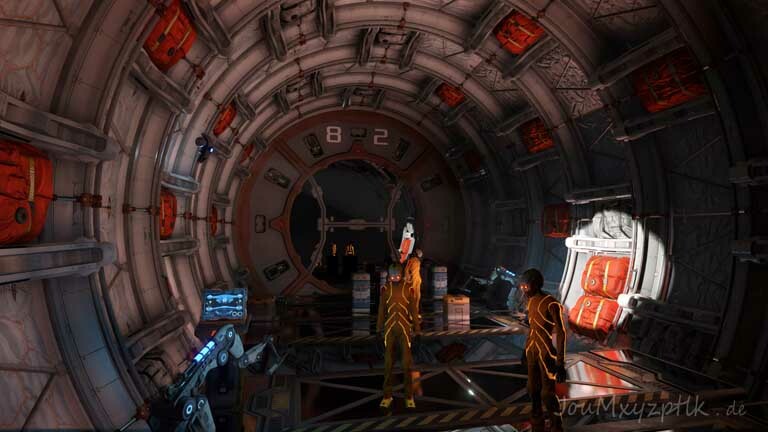 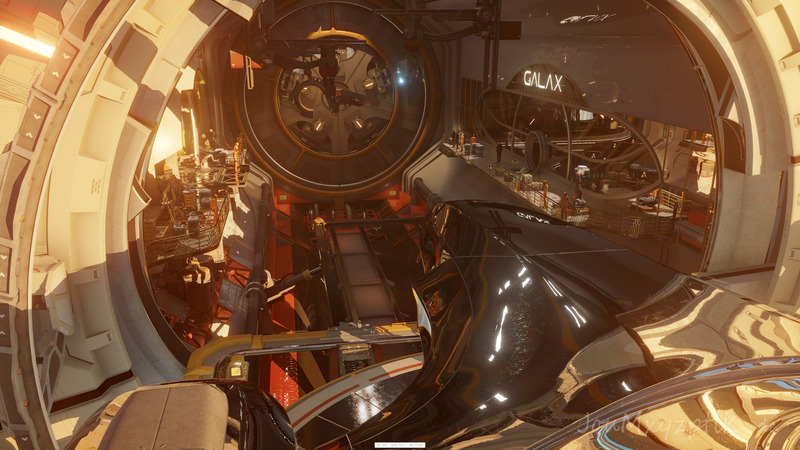 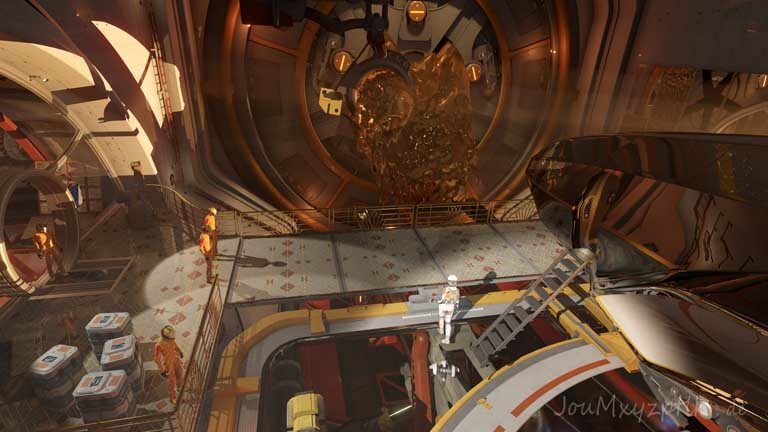 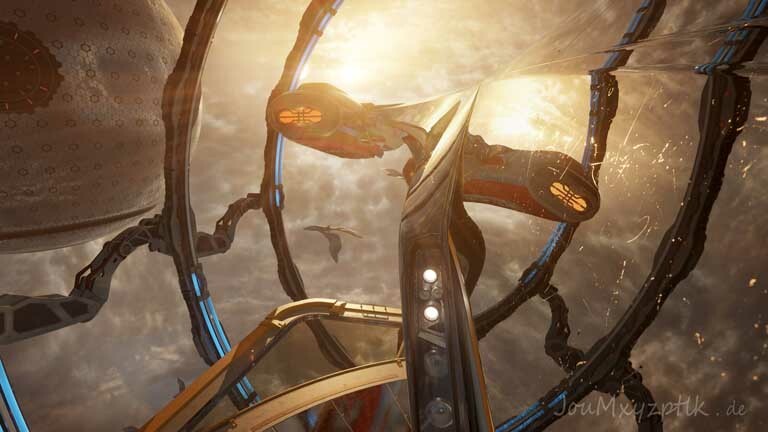 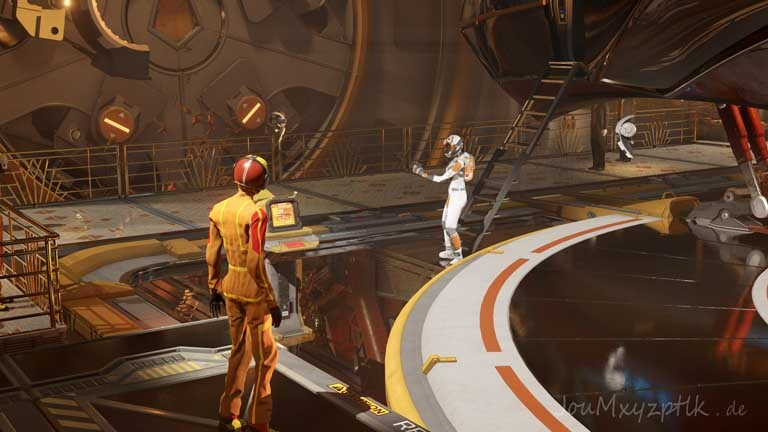 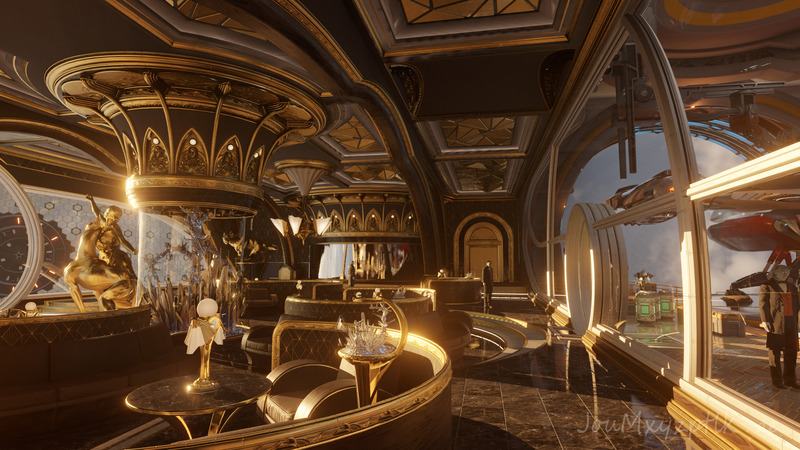 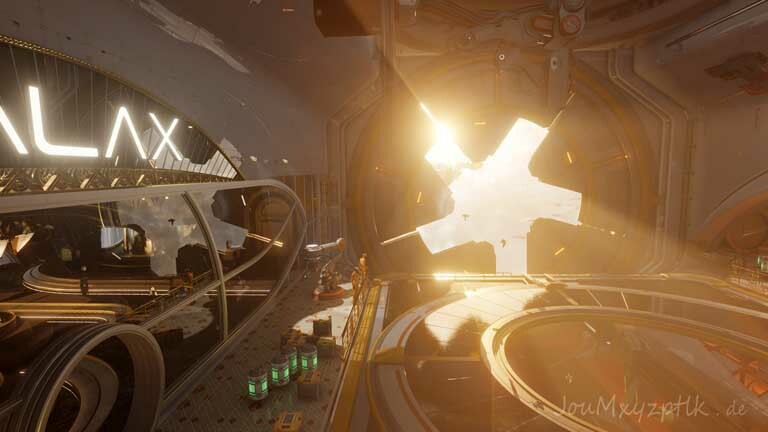 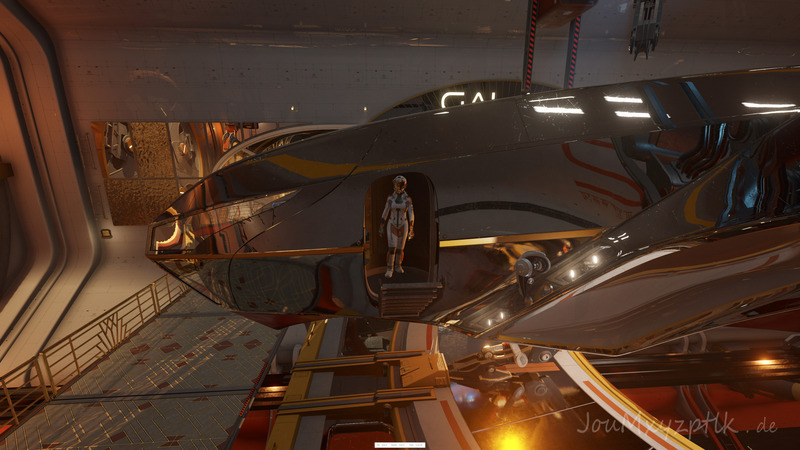 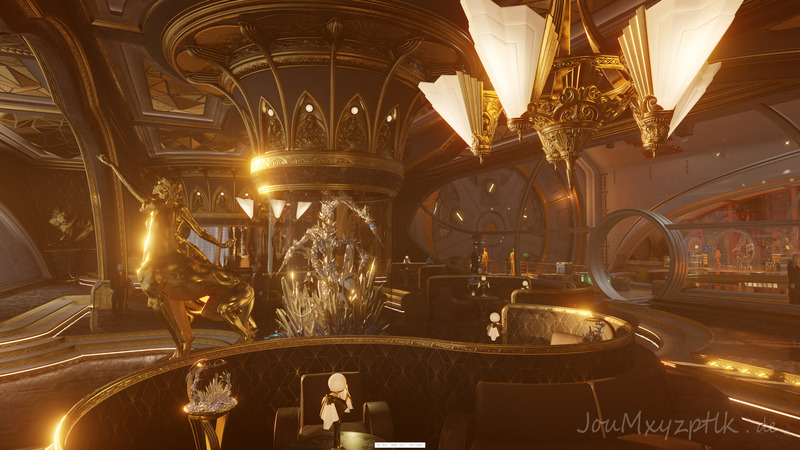 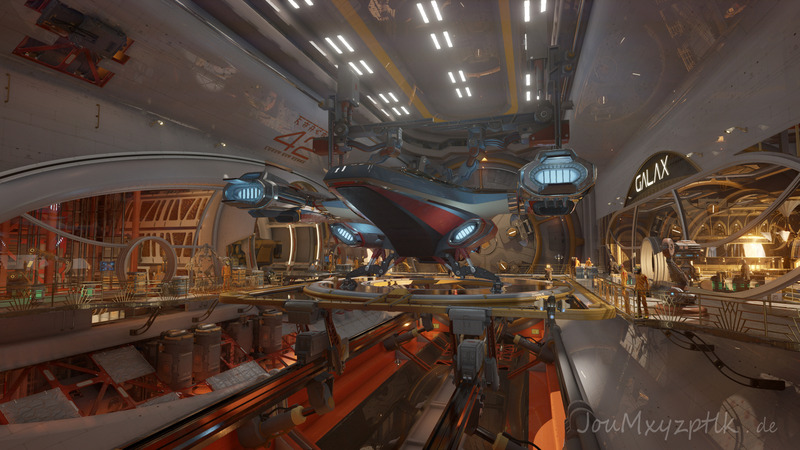 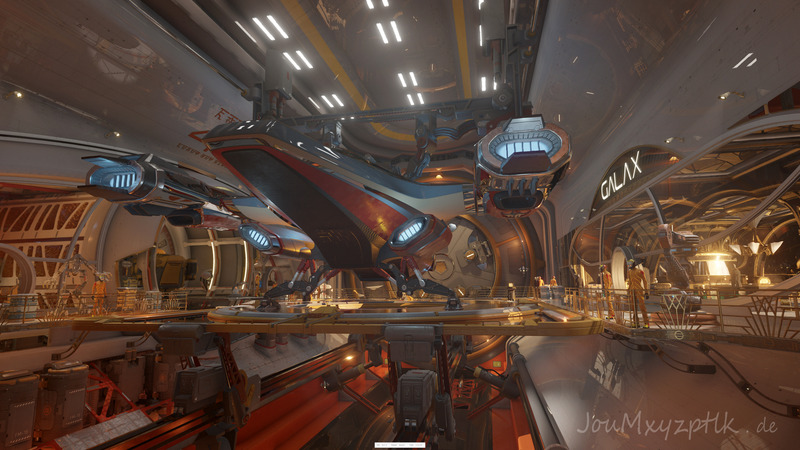 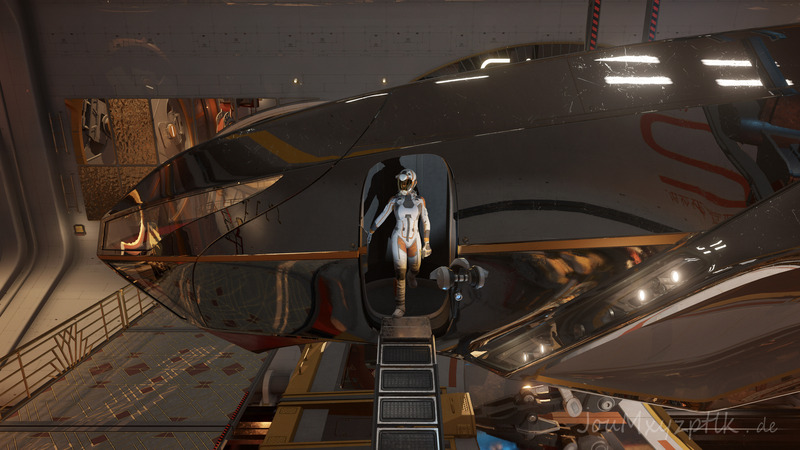 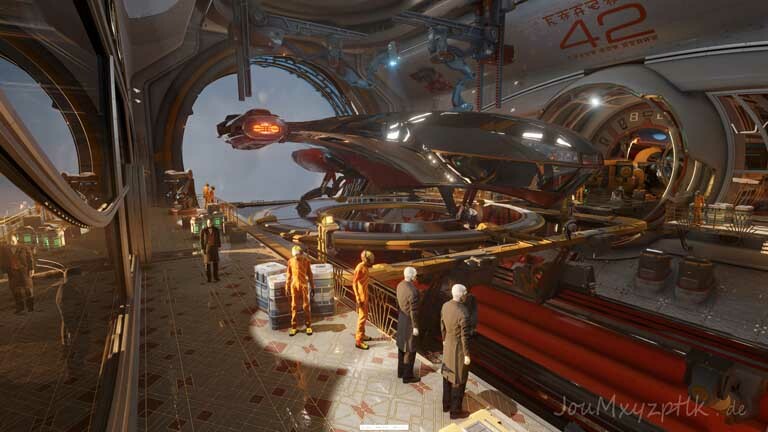 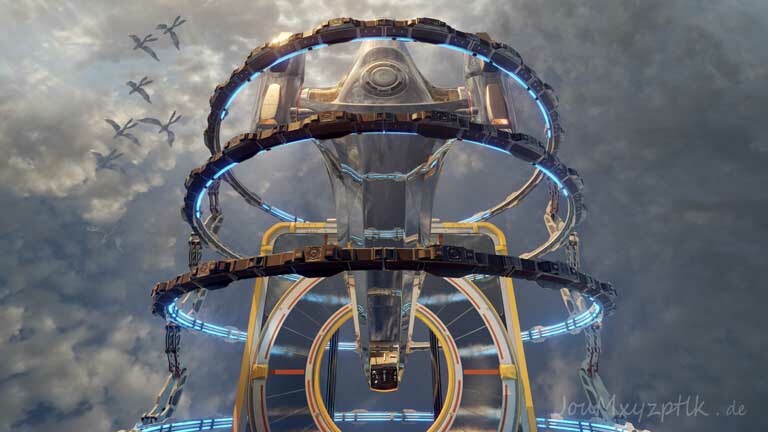 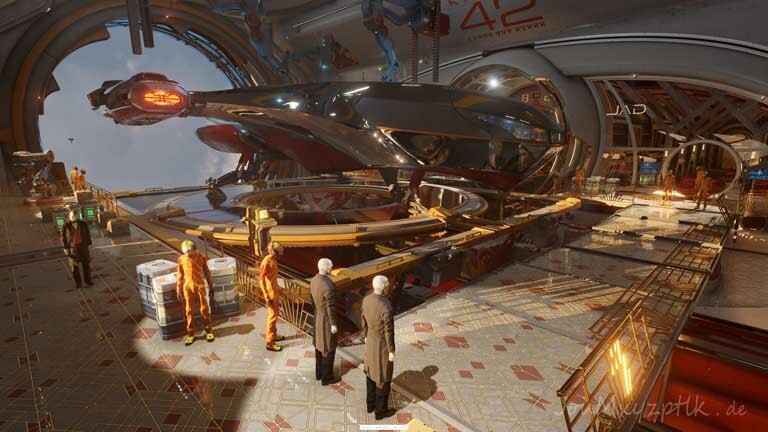 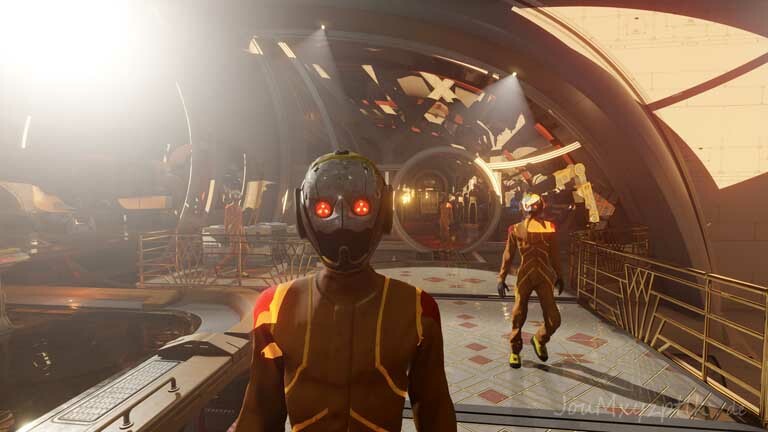 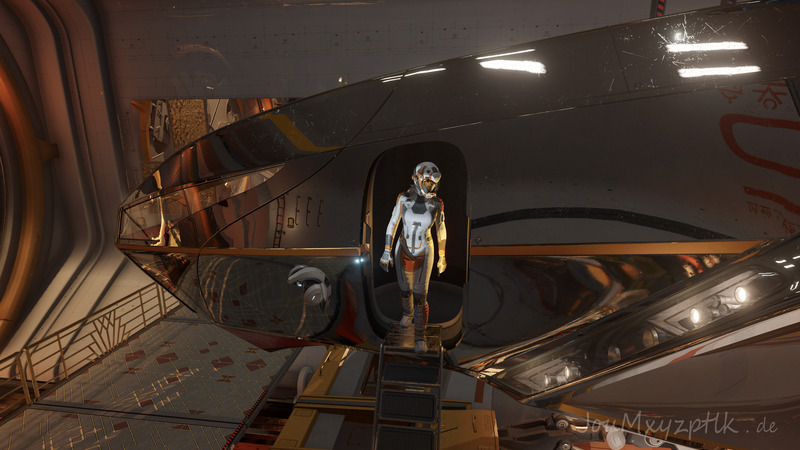 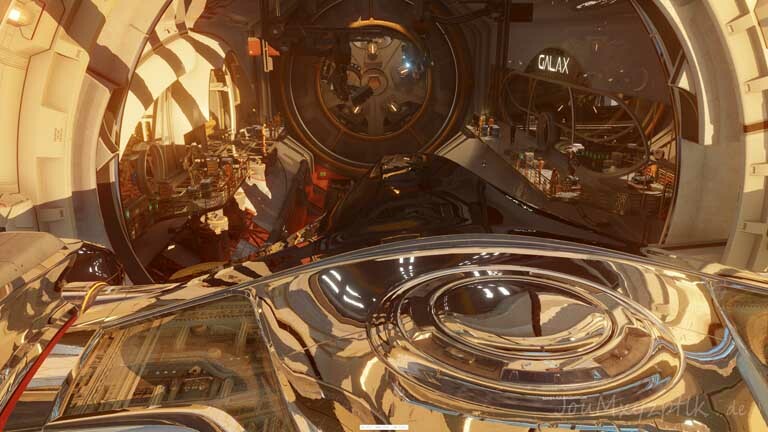 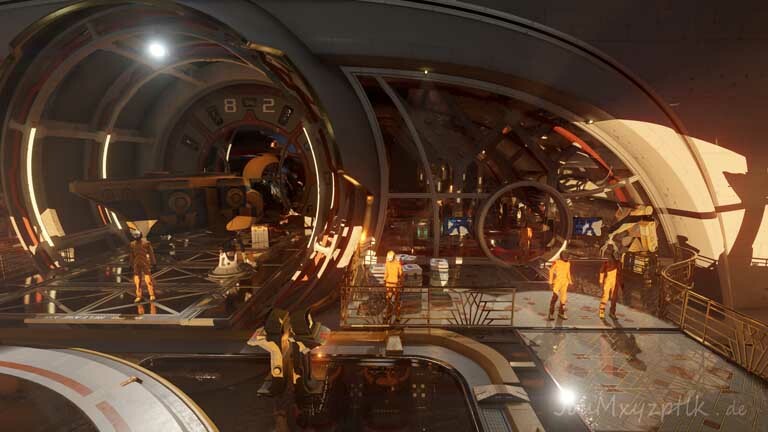 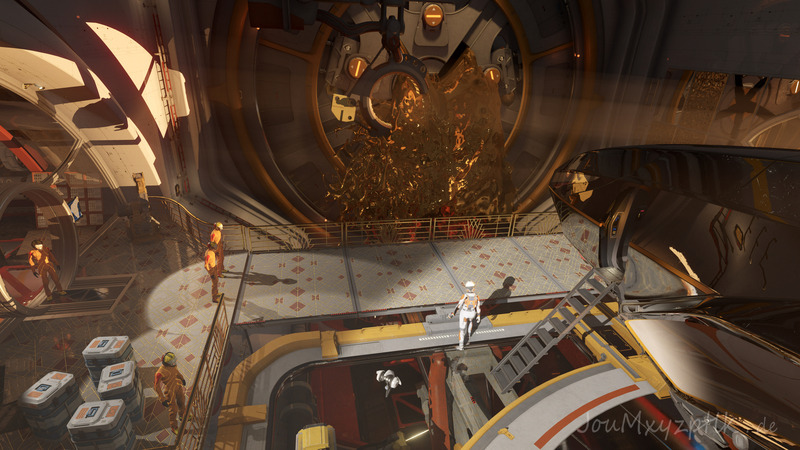 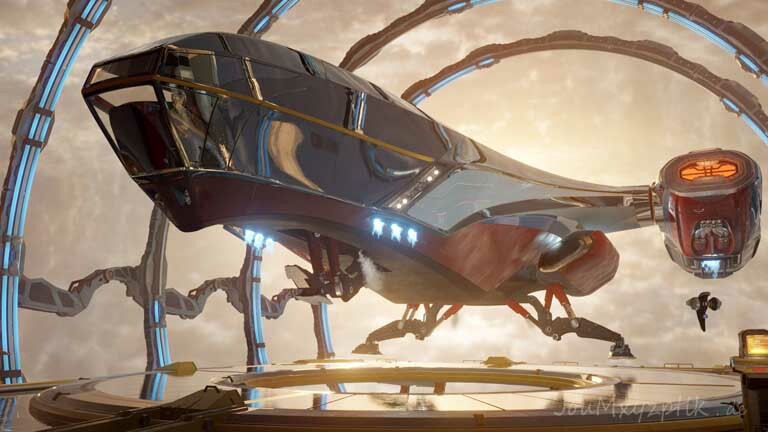 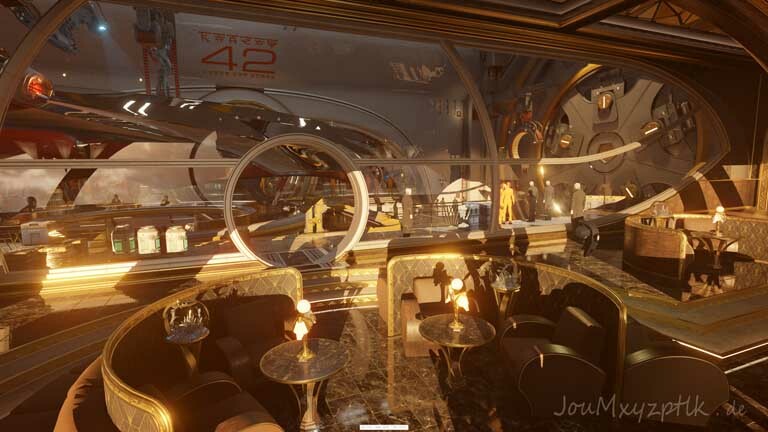 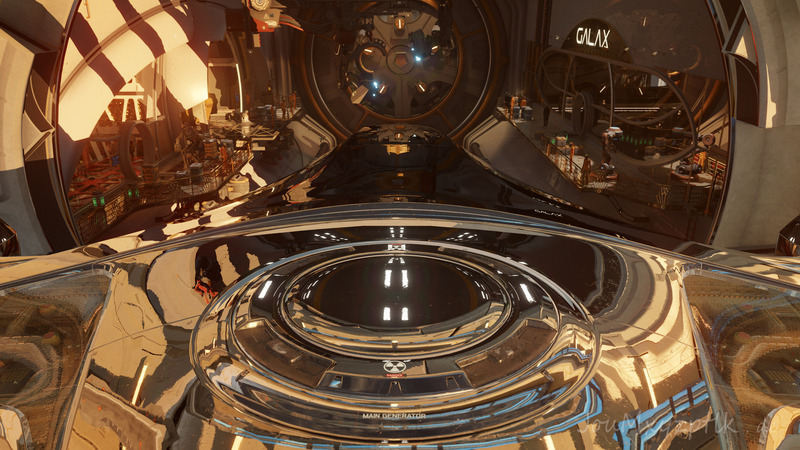 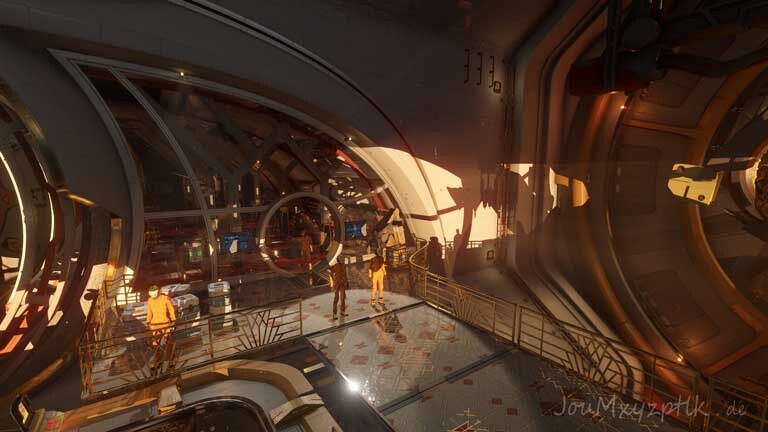 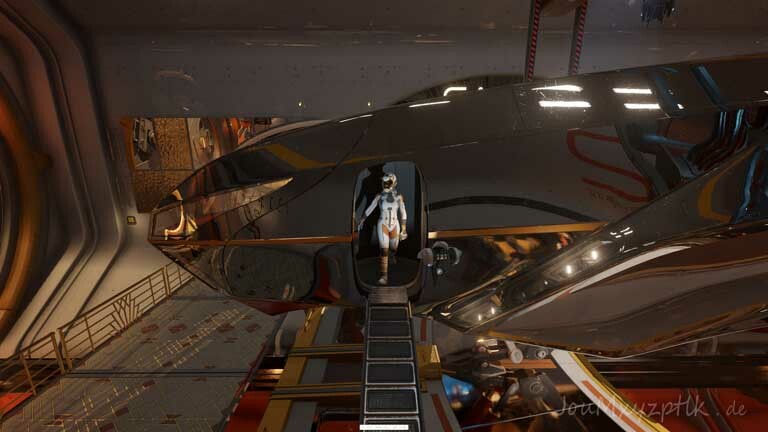 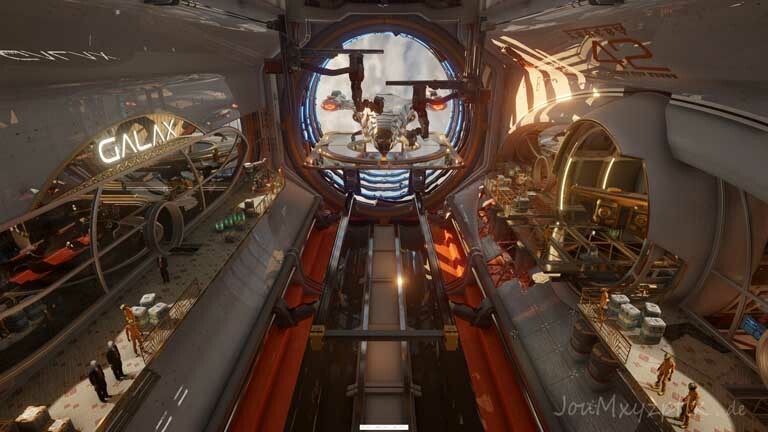 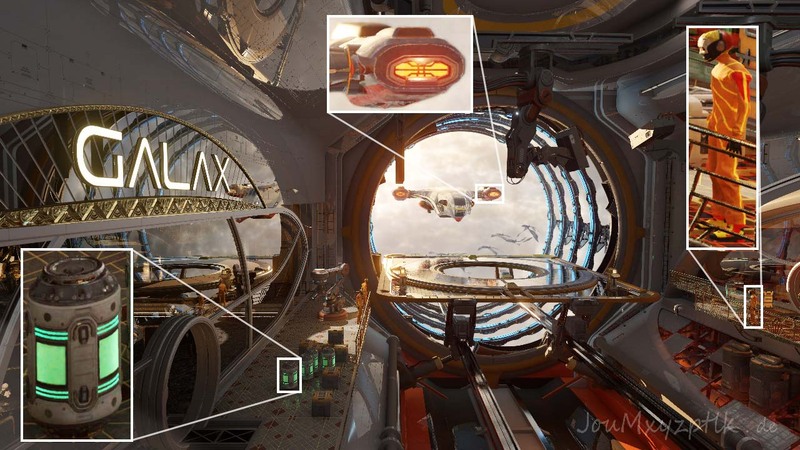 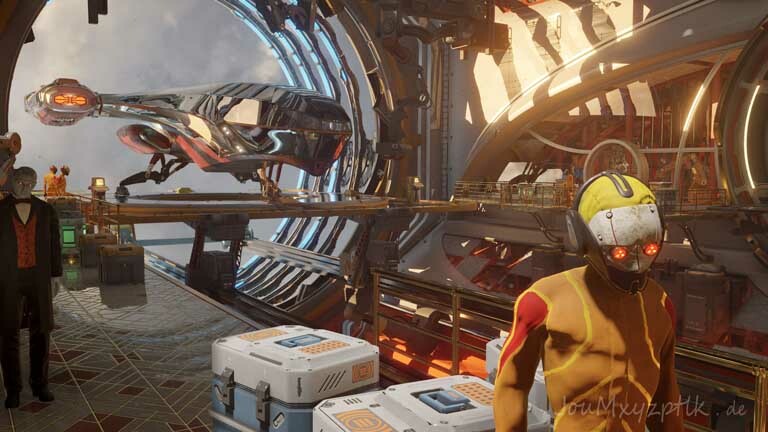 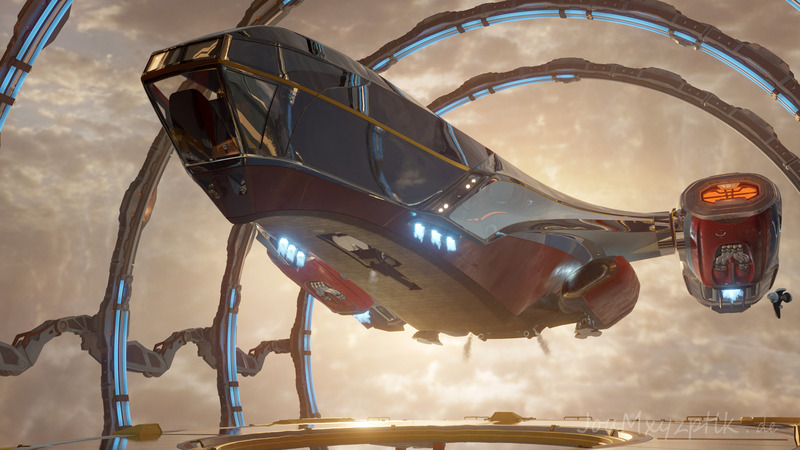 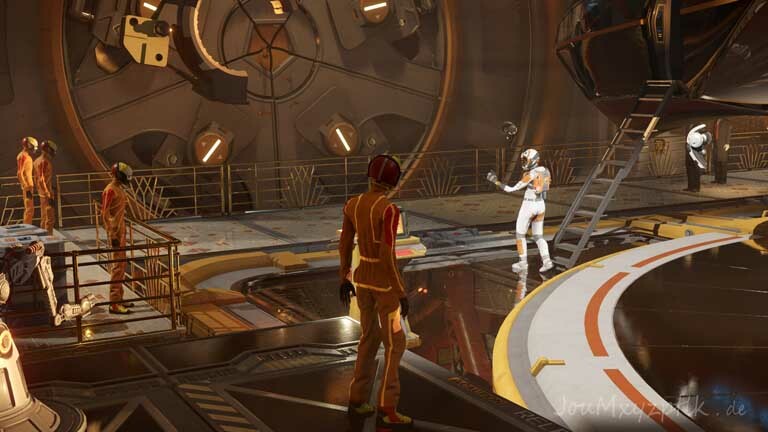 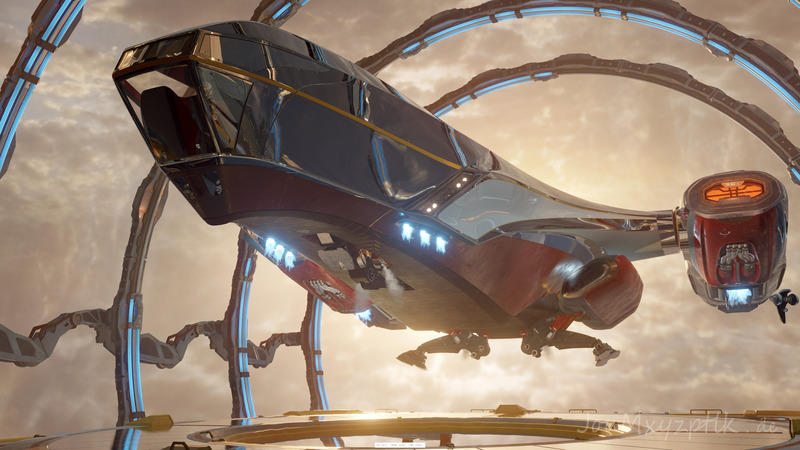 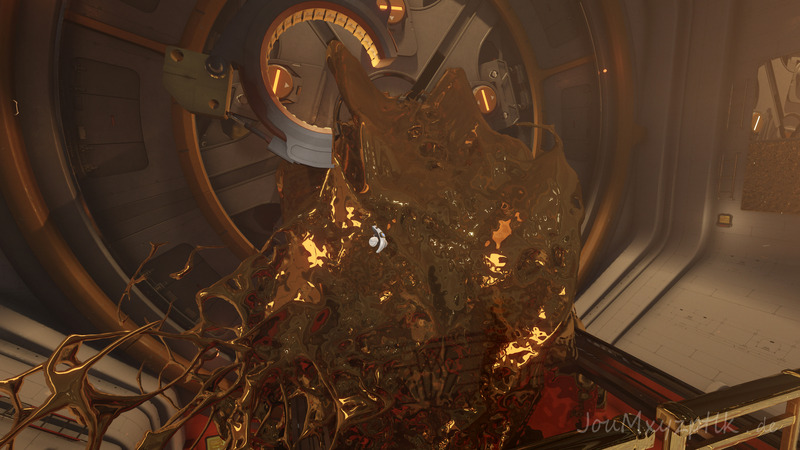 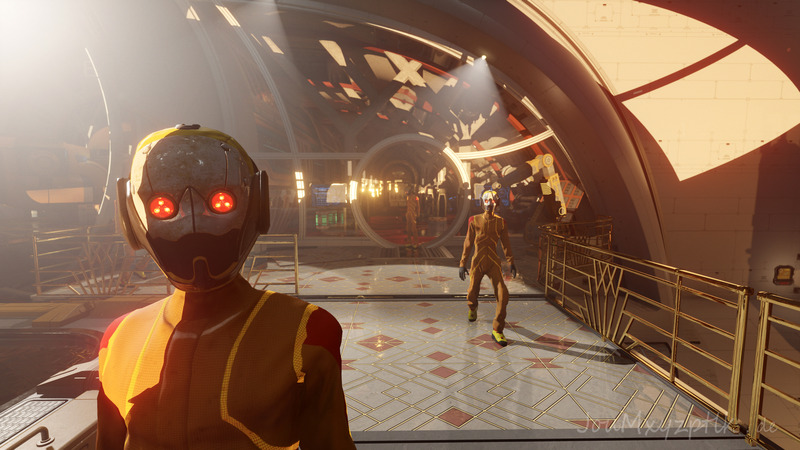 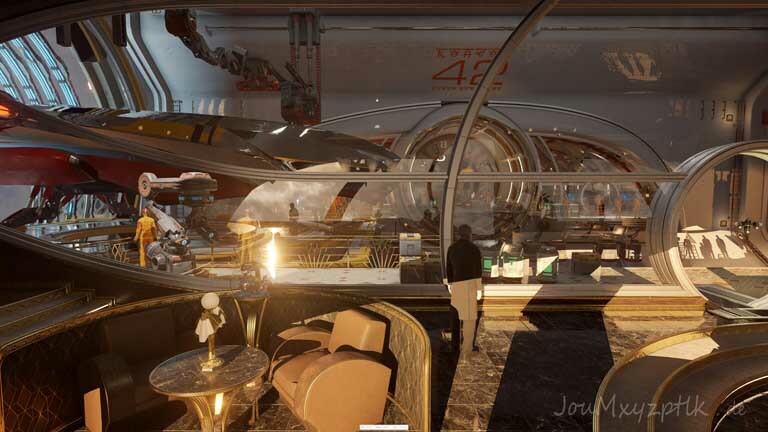 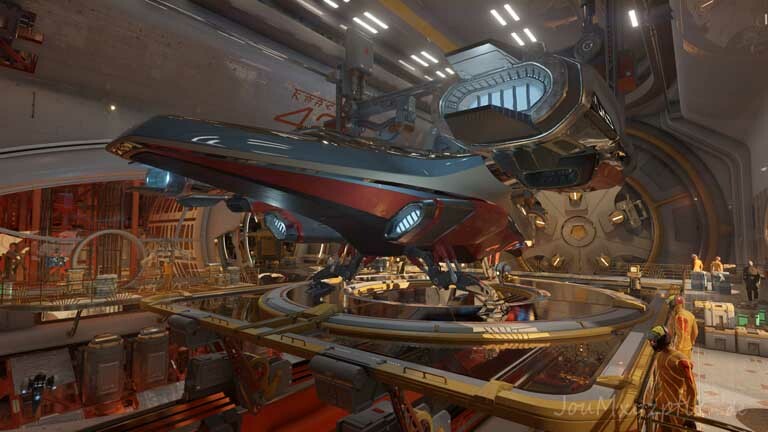 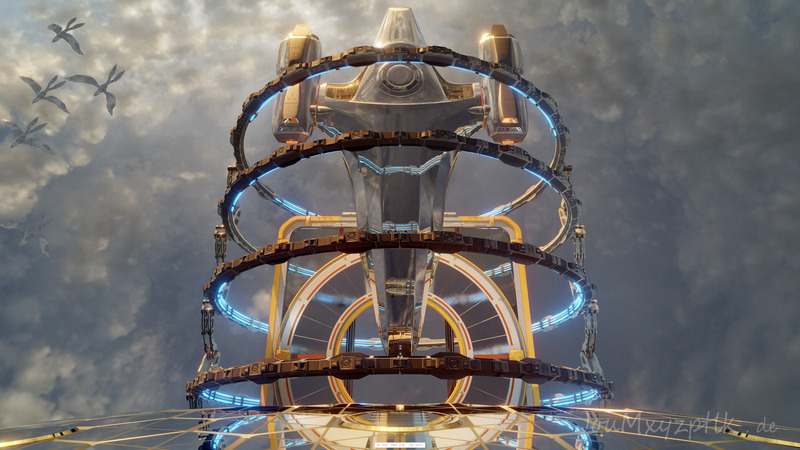 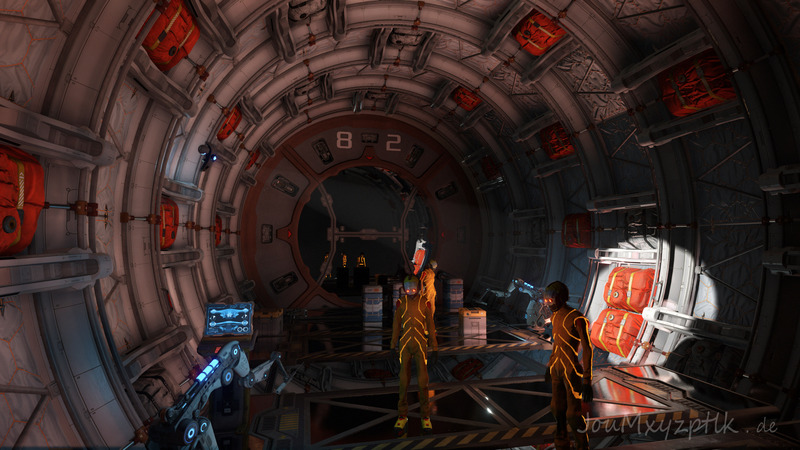 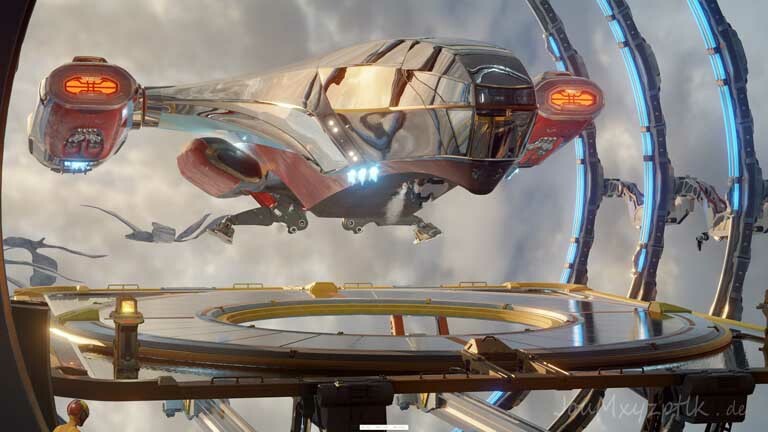 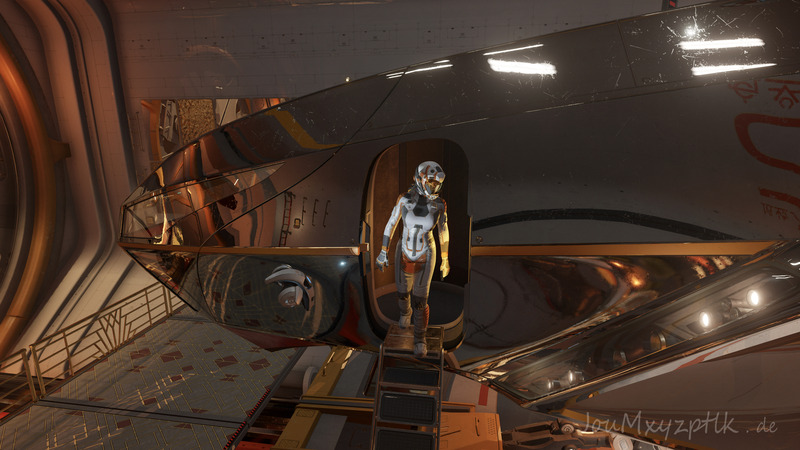 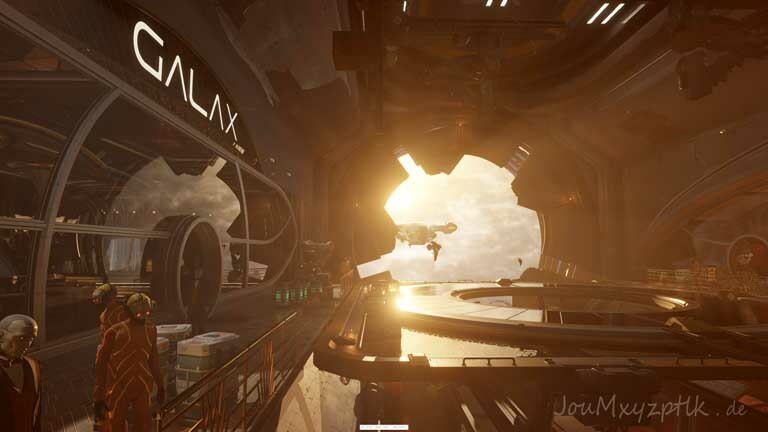 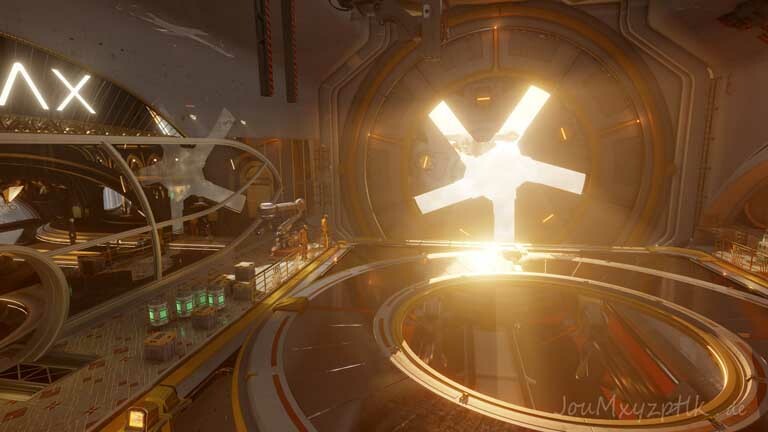 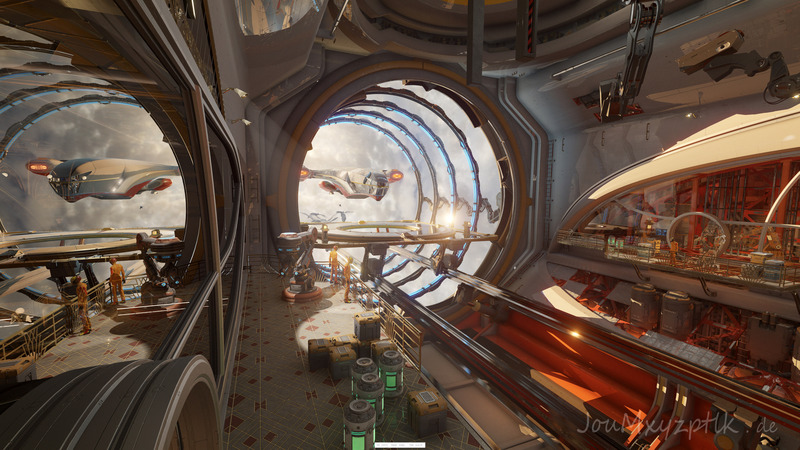 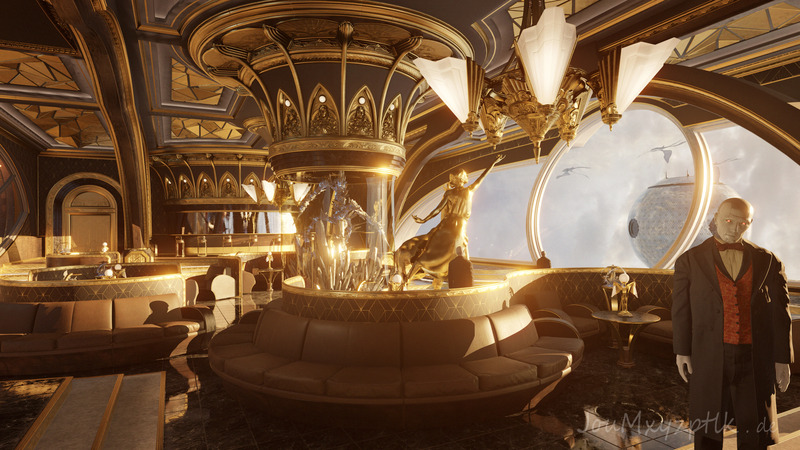 3DMark Port Royal screenshots in 8K. 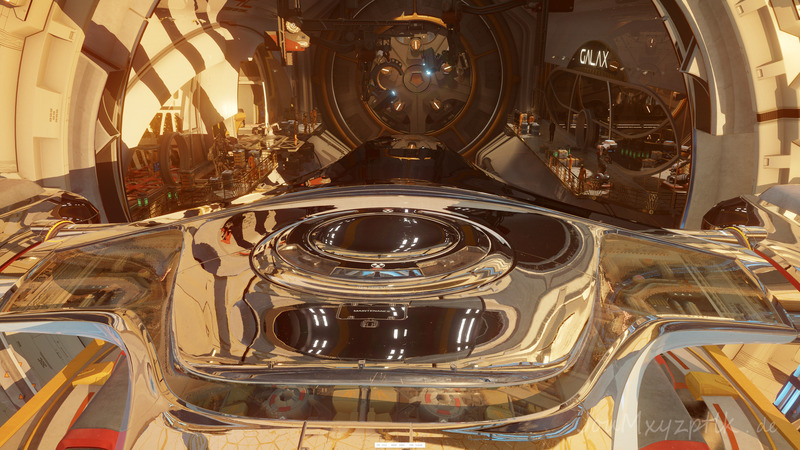 Benchmark without DoF blur. 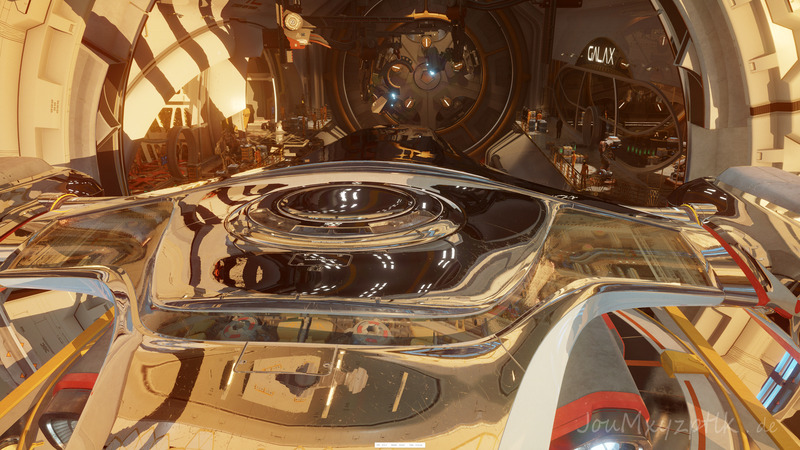 Please ignore that ridiculous 400+ fps visible on those screen shots, they are a measurement error.